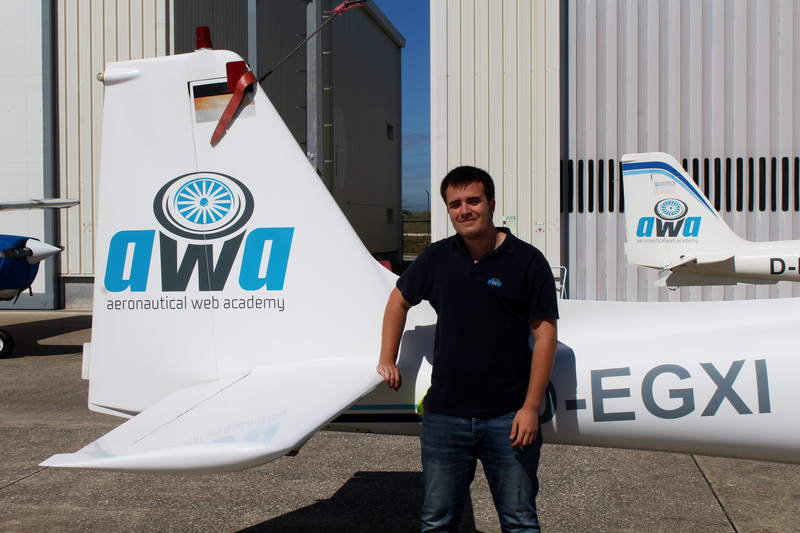 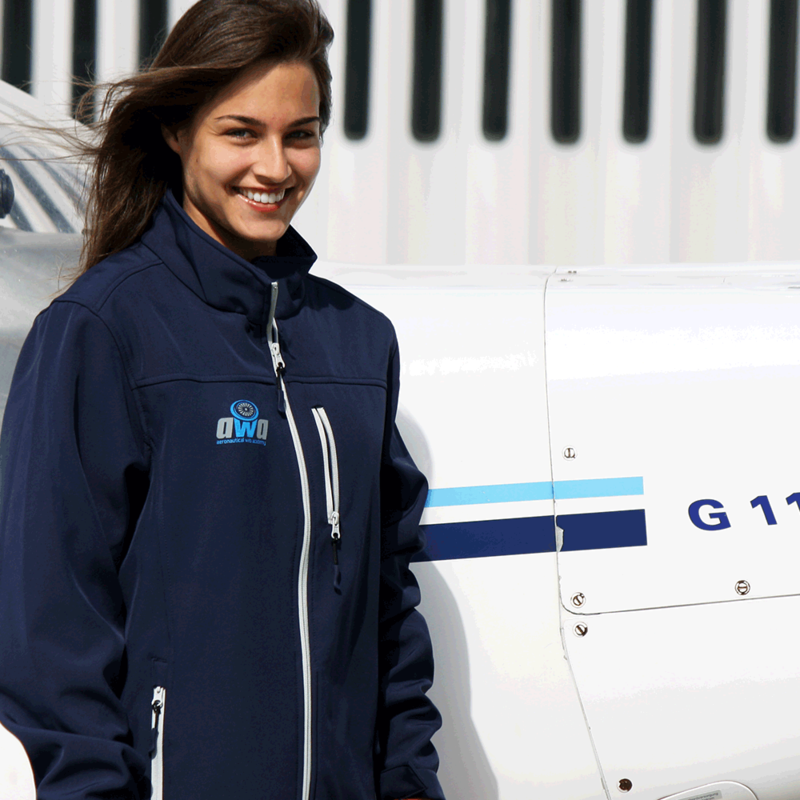 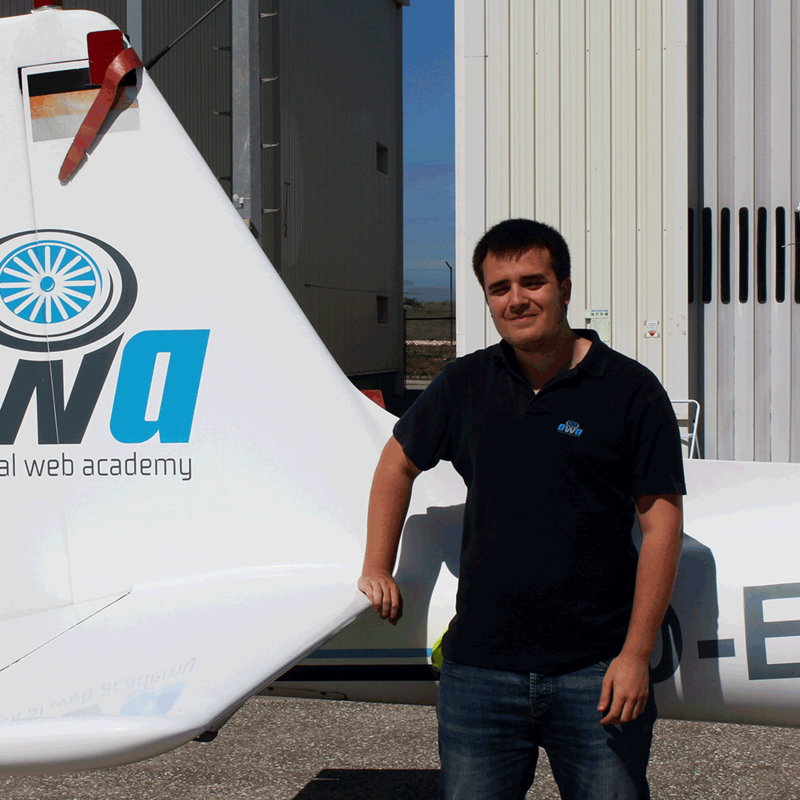 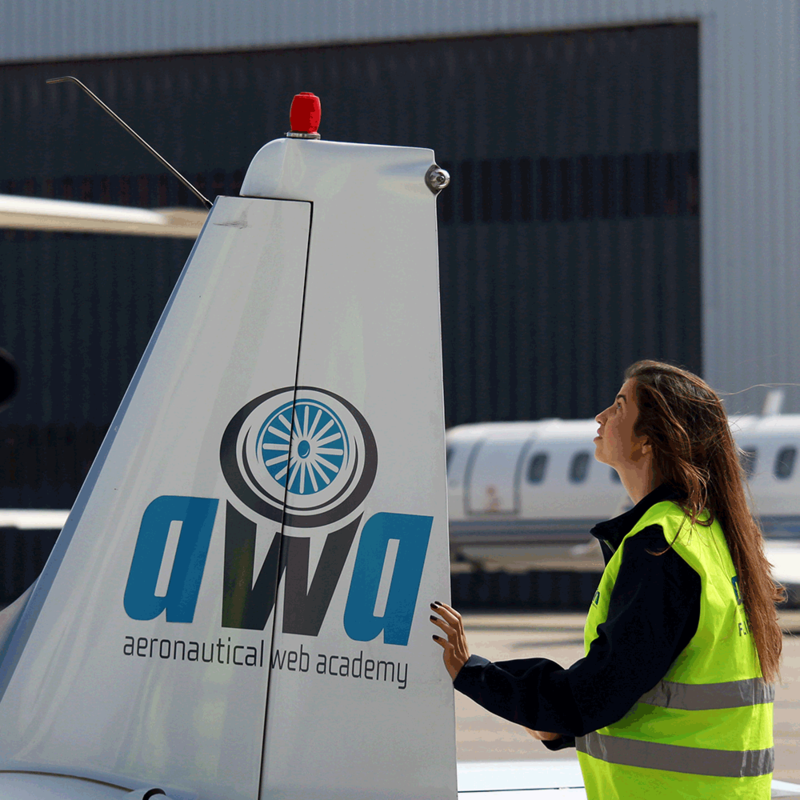 AWA is an aeronautical training school, established in 2008. 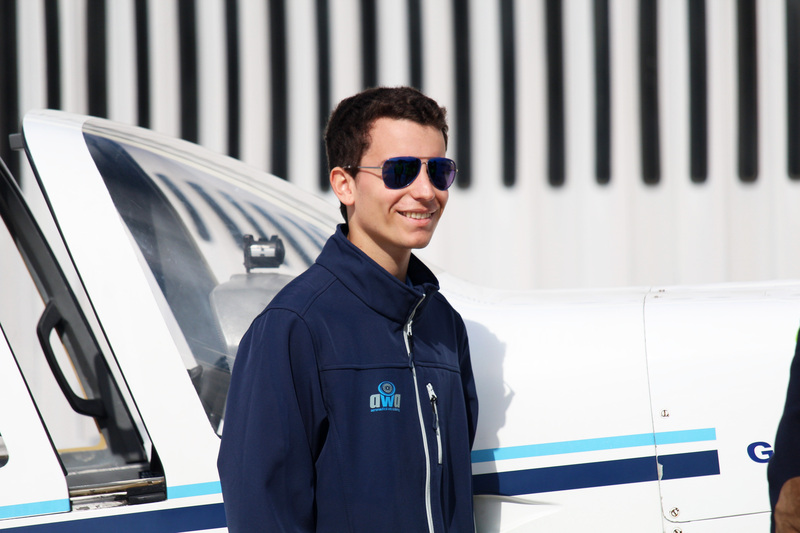 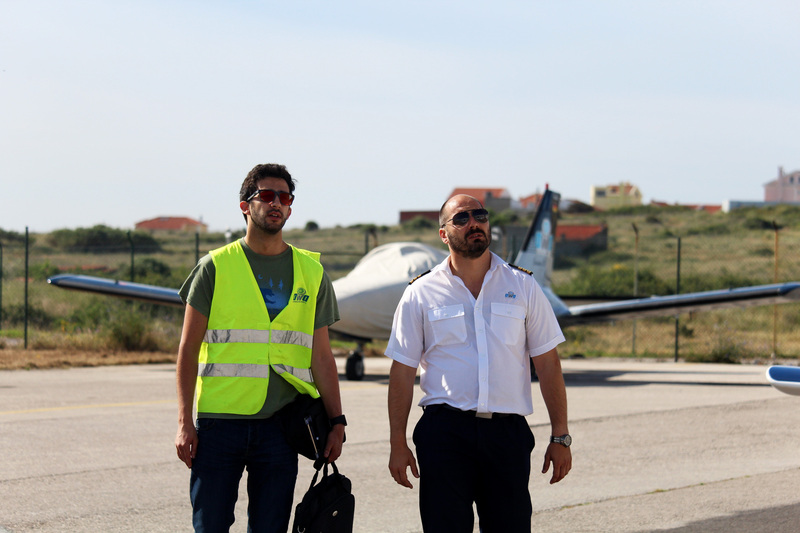 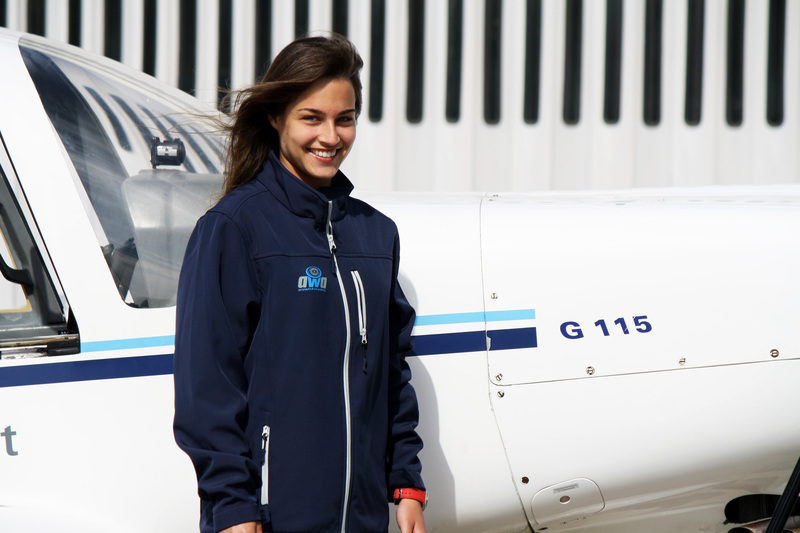 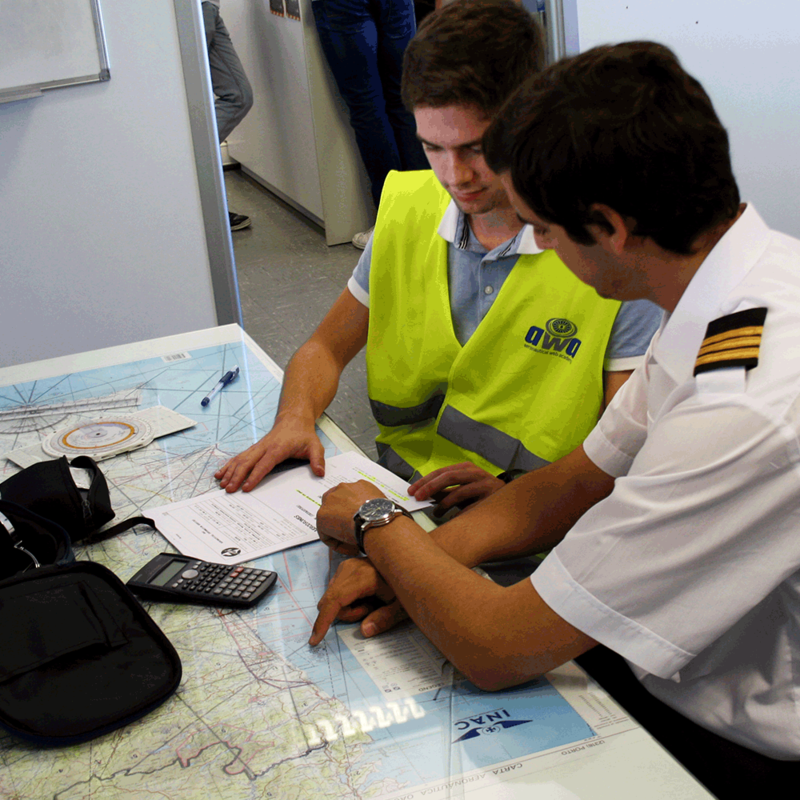 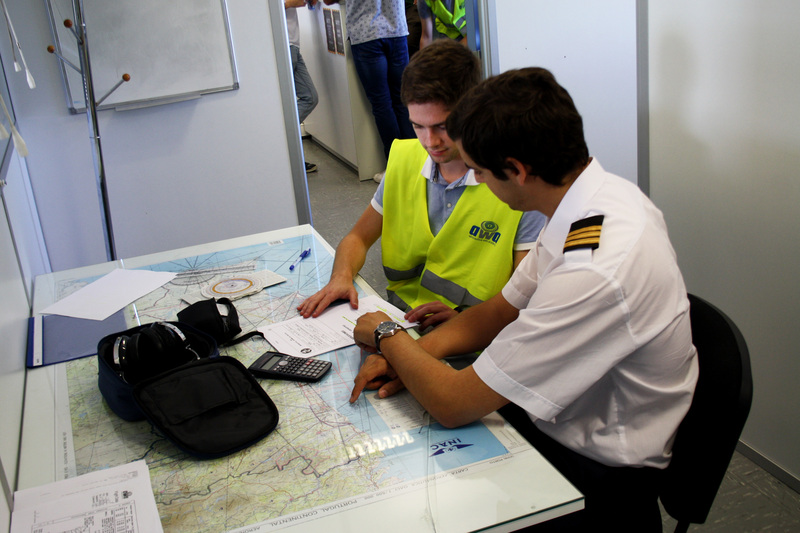 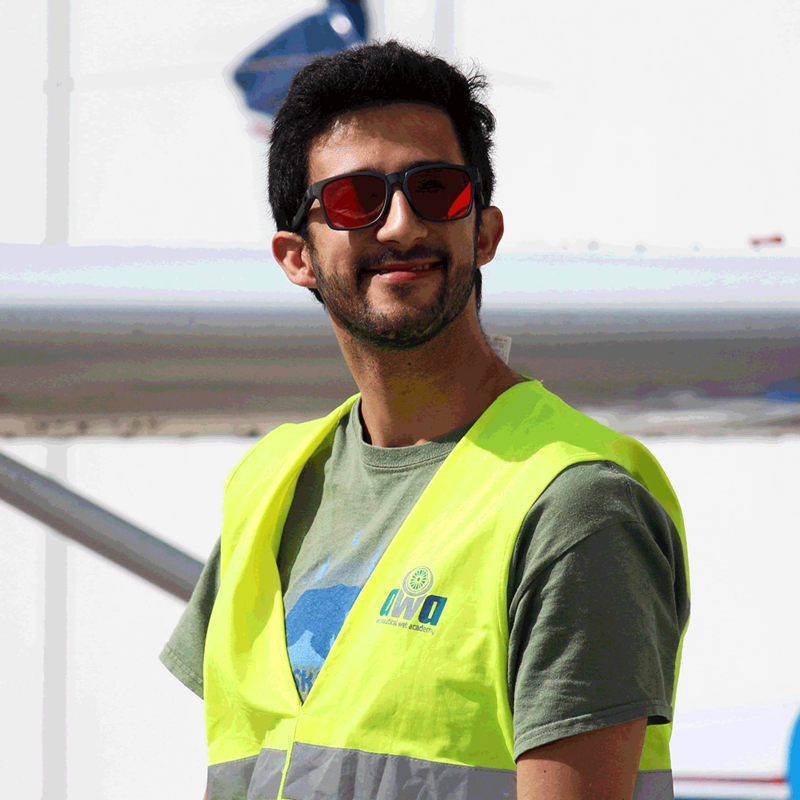 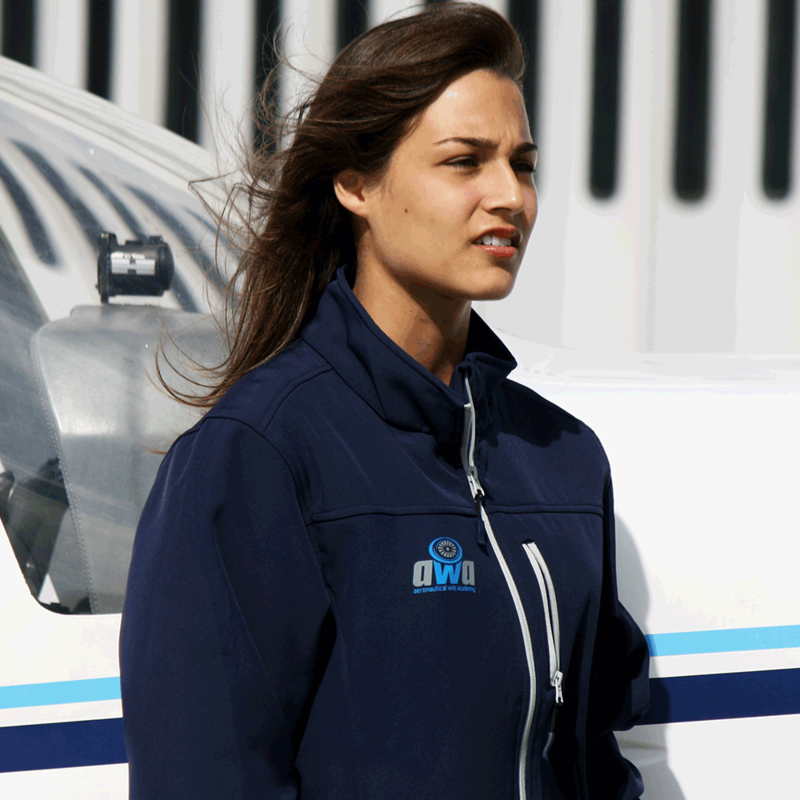 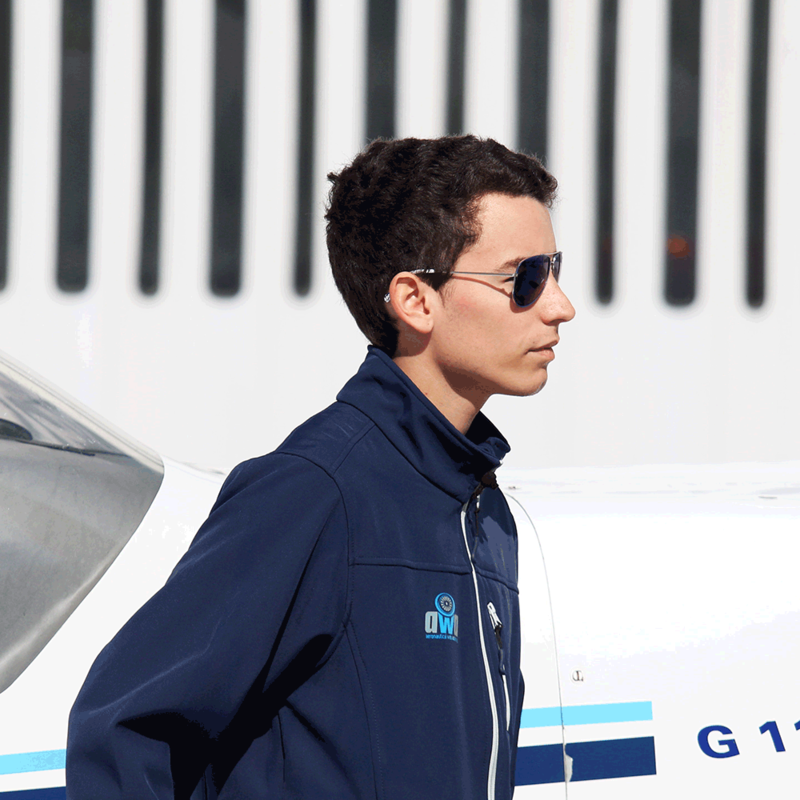 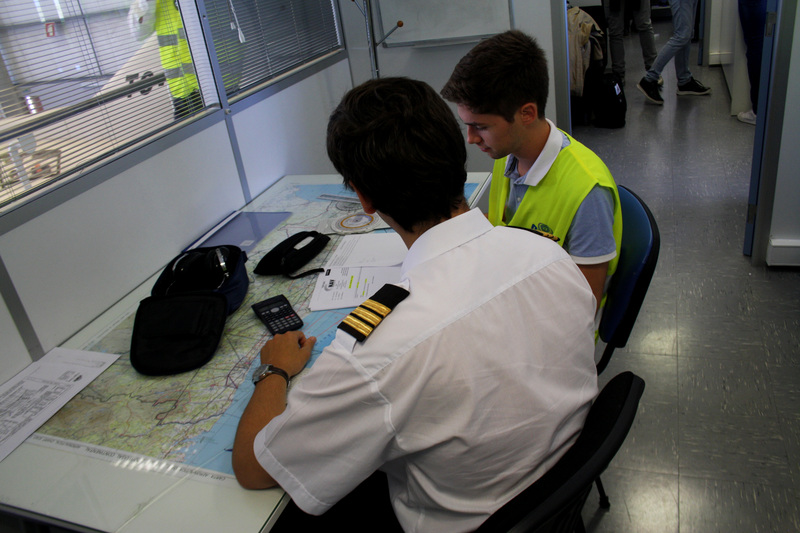 Currently we have courses regarding Pilot (Airplane) and Flight Operations Officer. 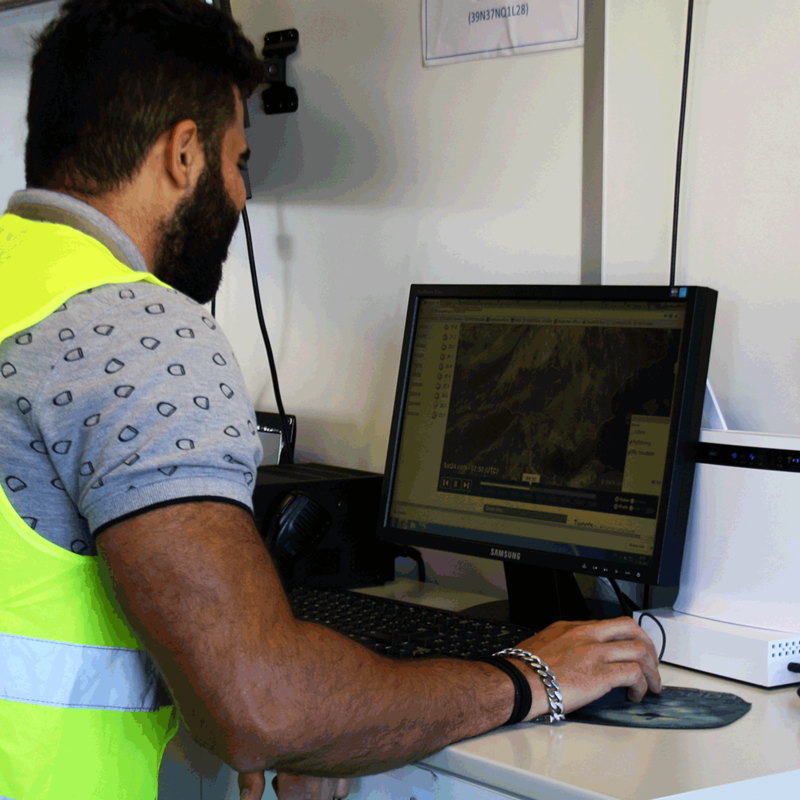 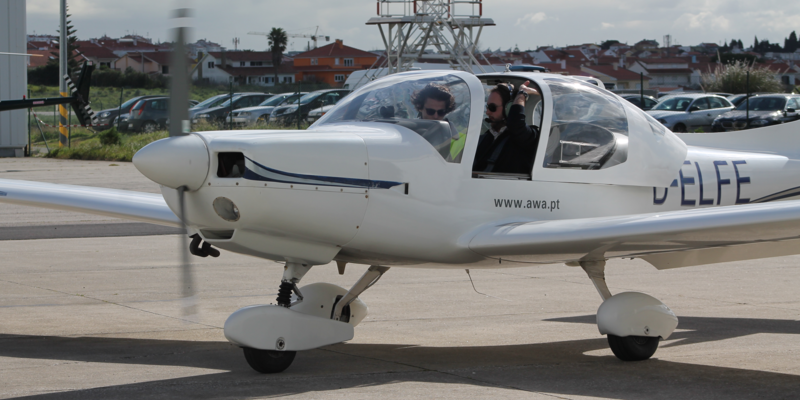 Those courses are approved by the Portuguese Civil Aviation Authority (ANAC), corresponding to the technical requirements for this purpose, as stated on the approval certificate PT.ATO.005.05 issued by ANAC. 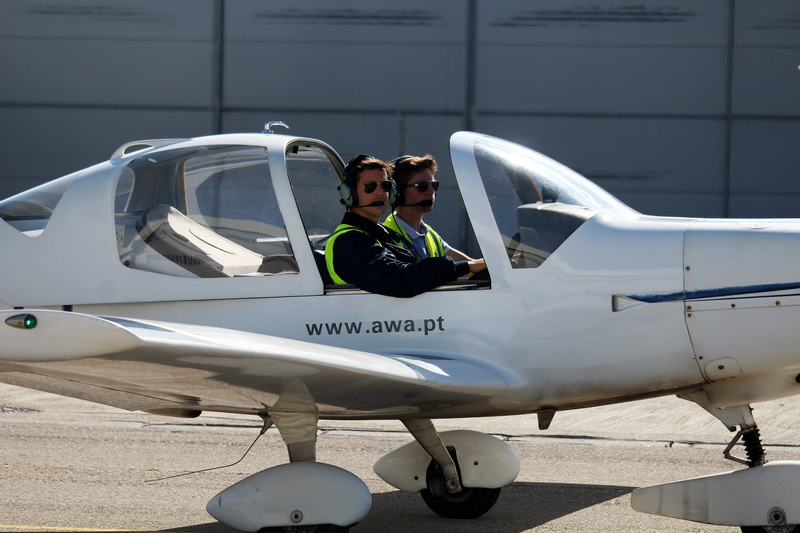 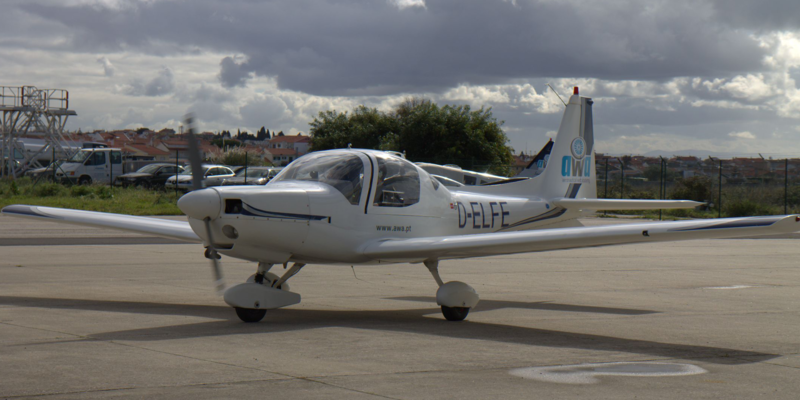 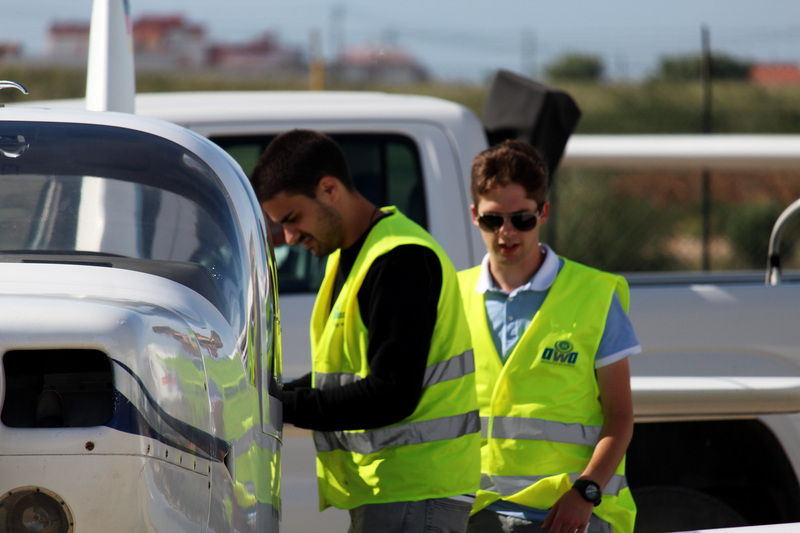 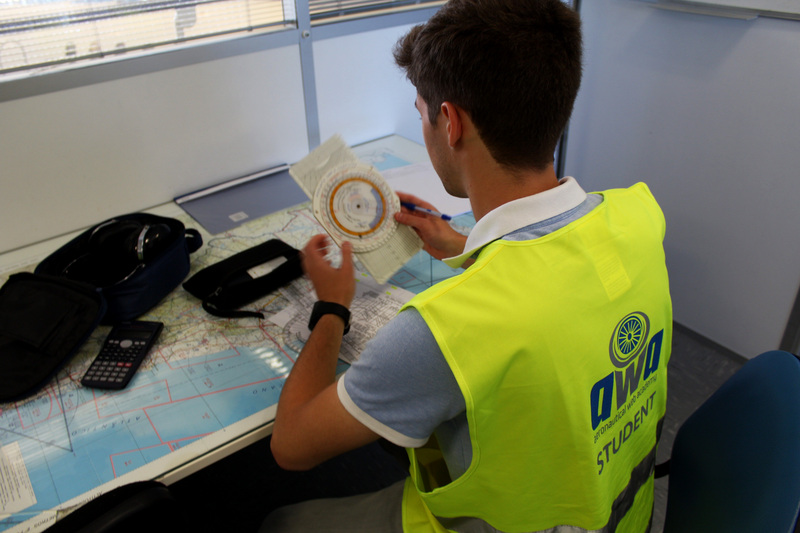 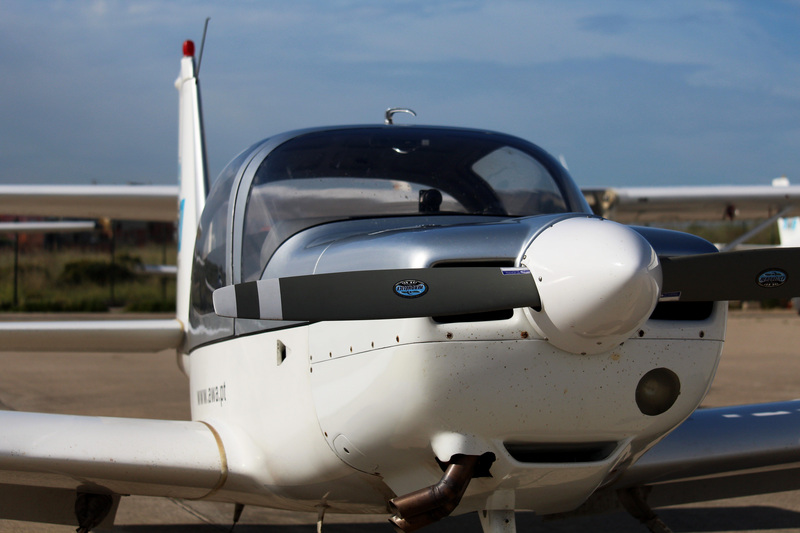 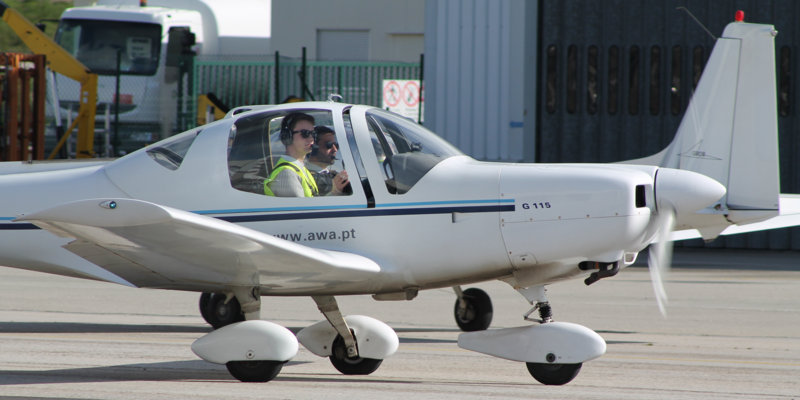 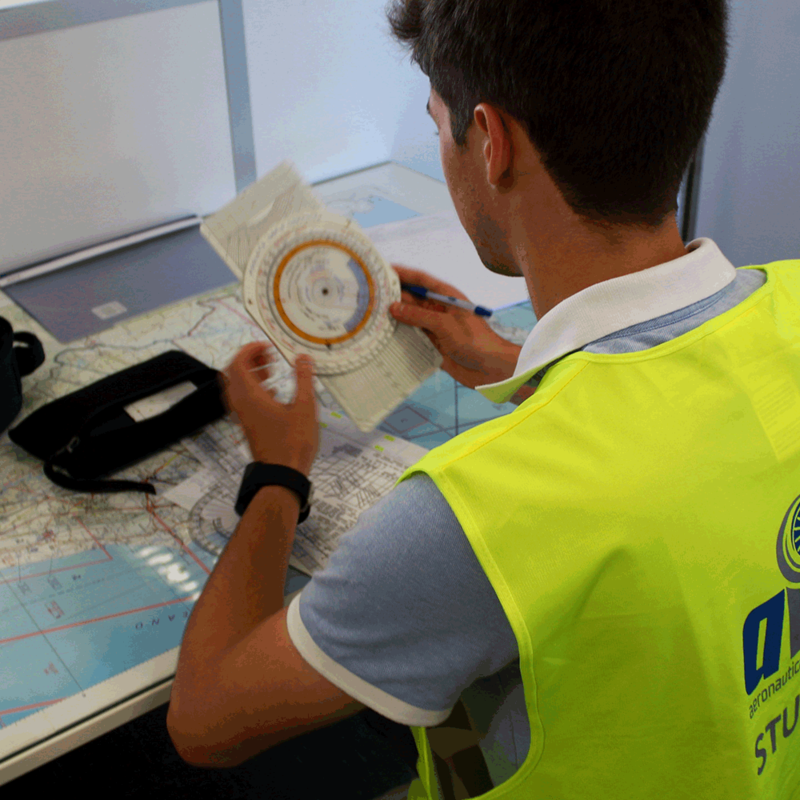 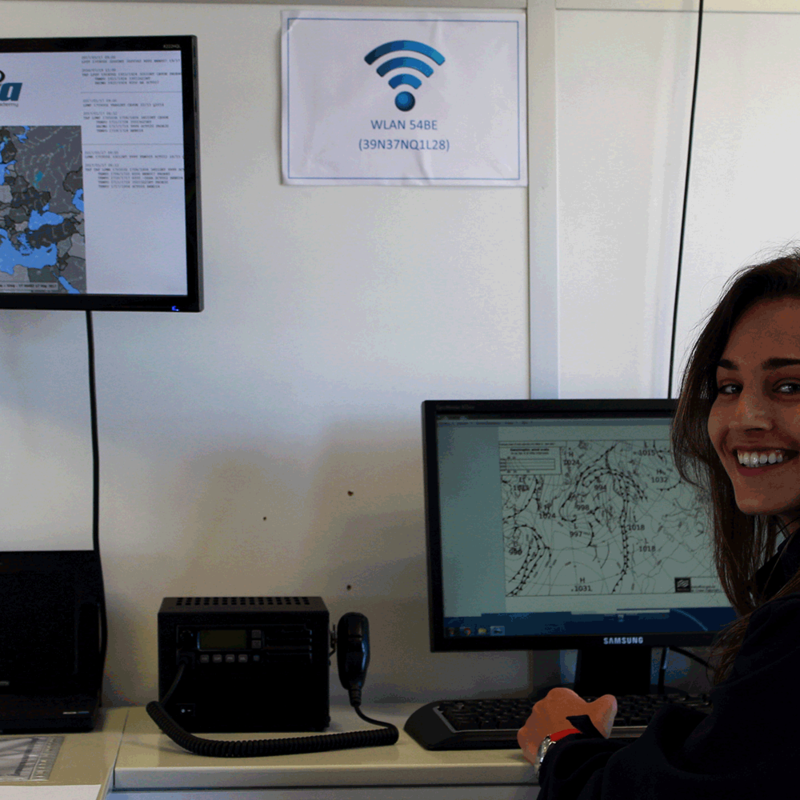 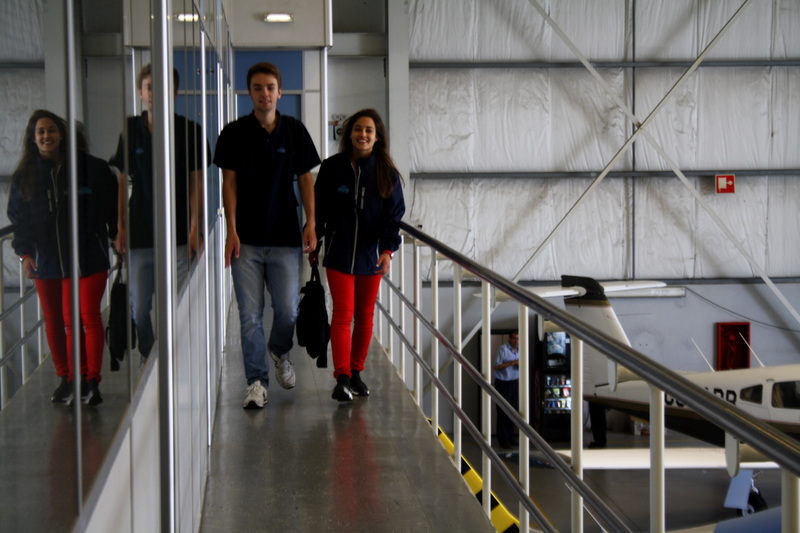 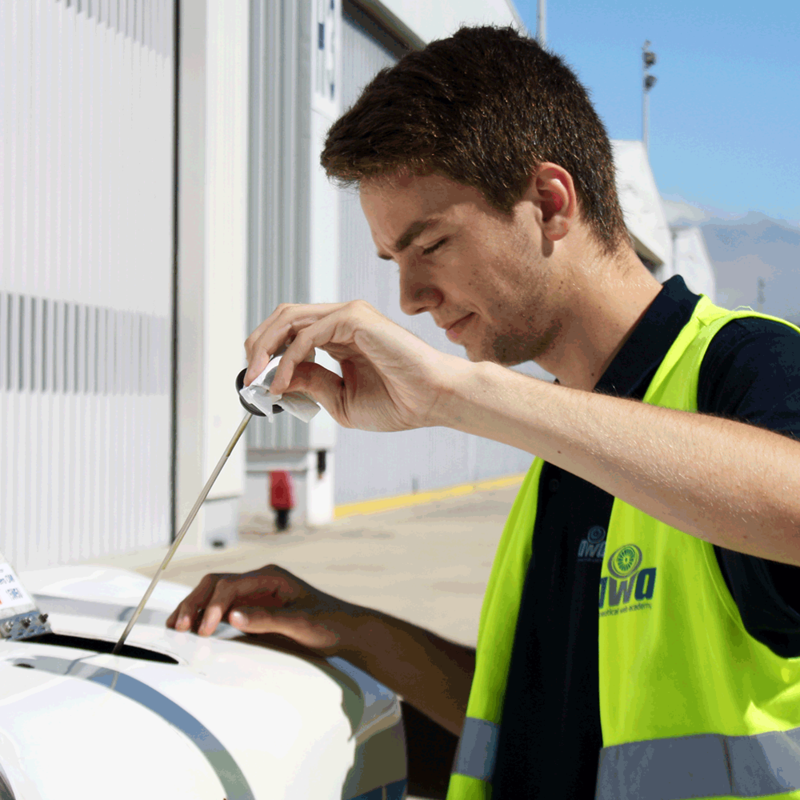 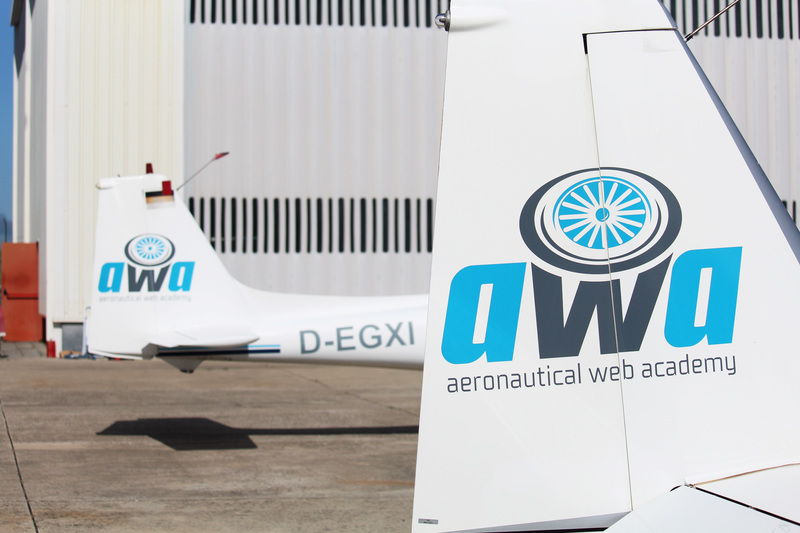 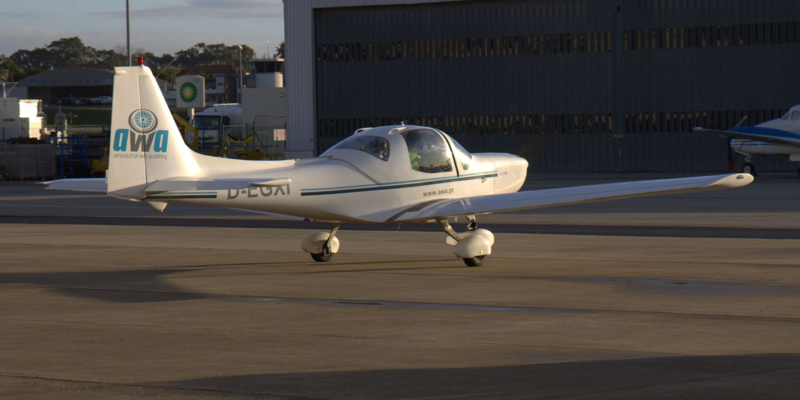 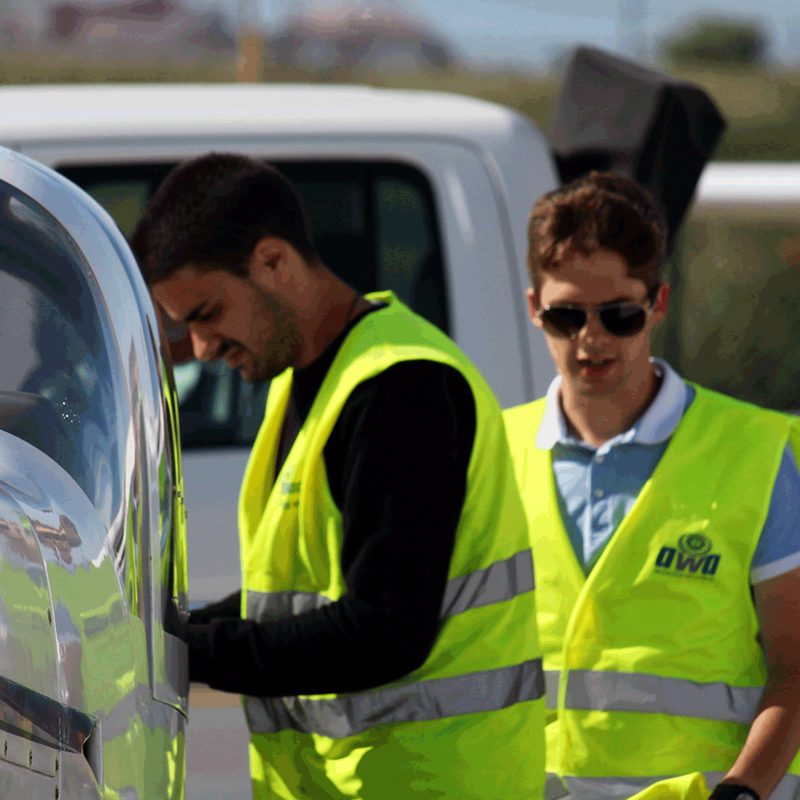 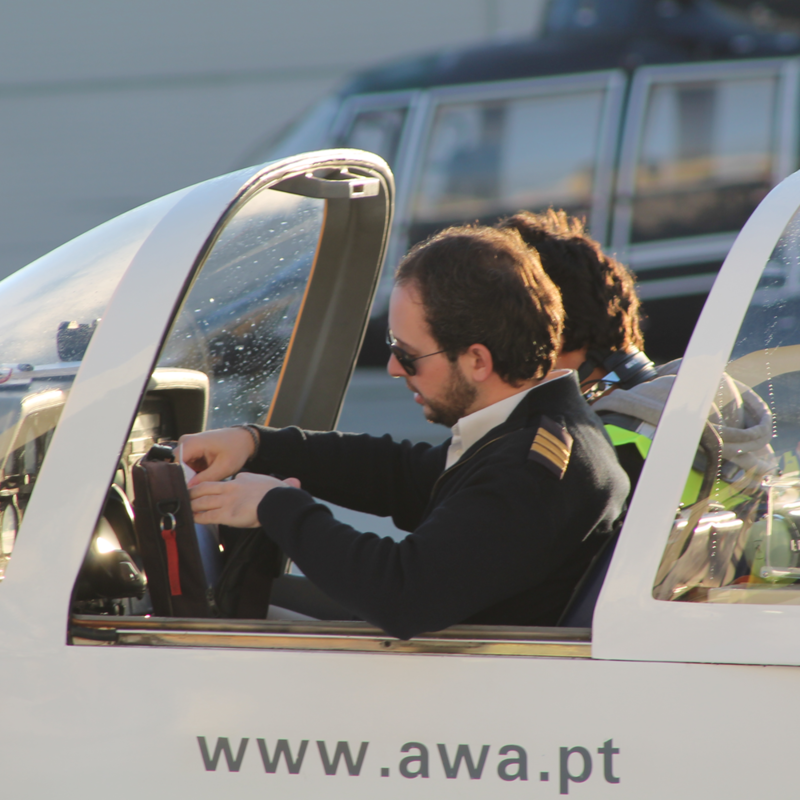 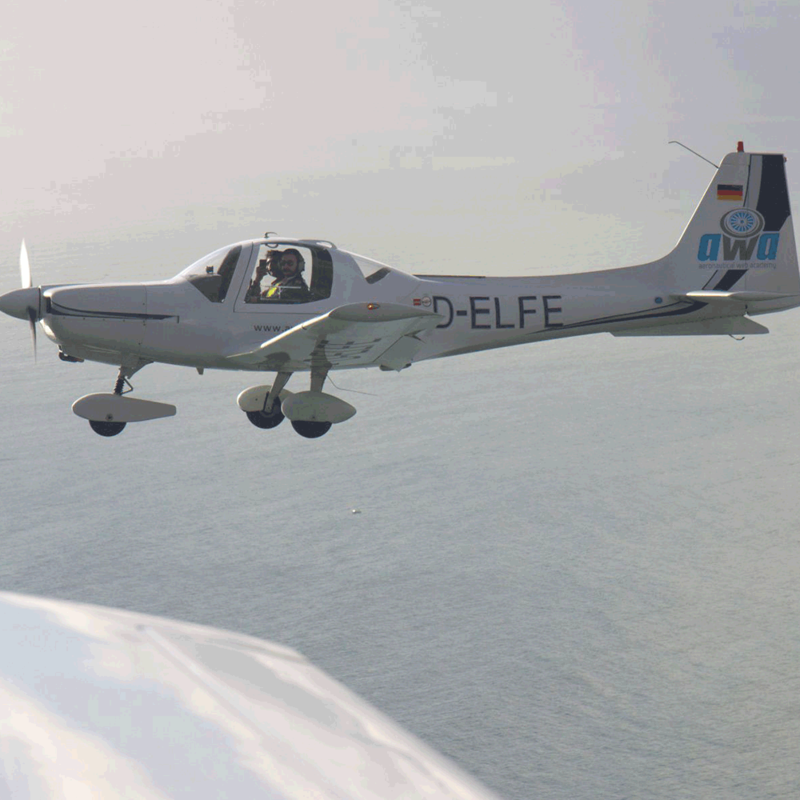 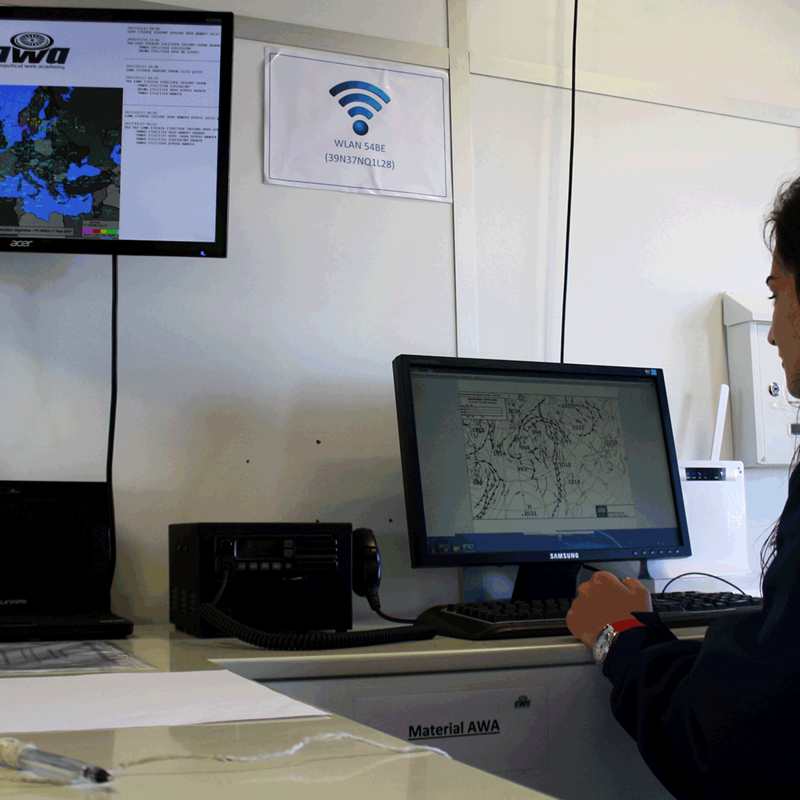 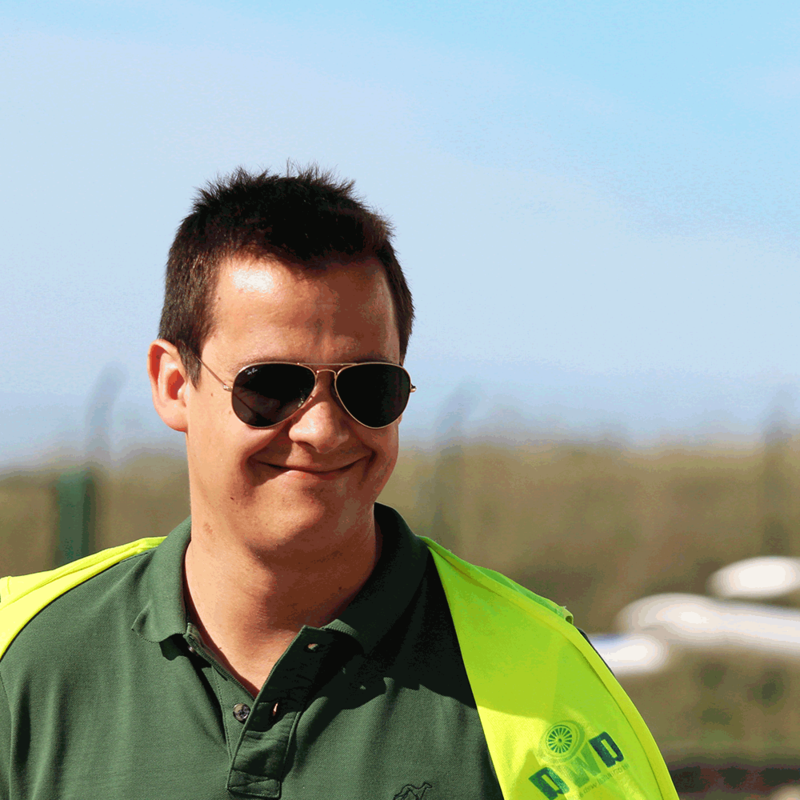 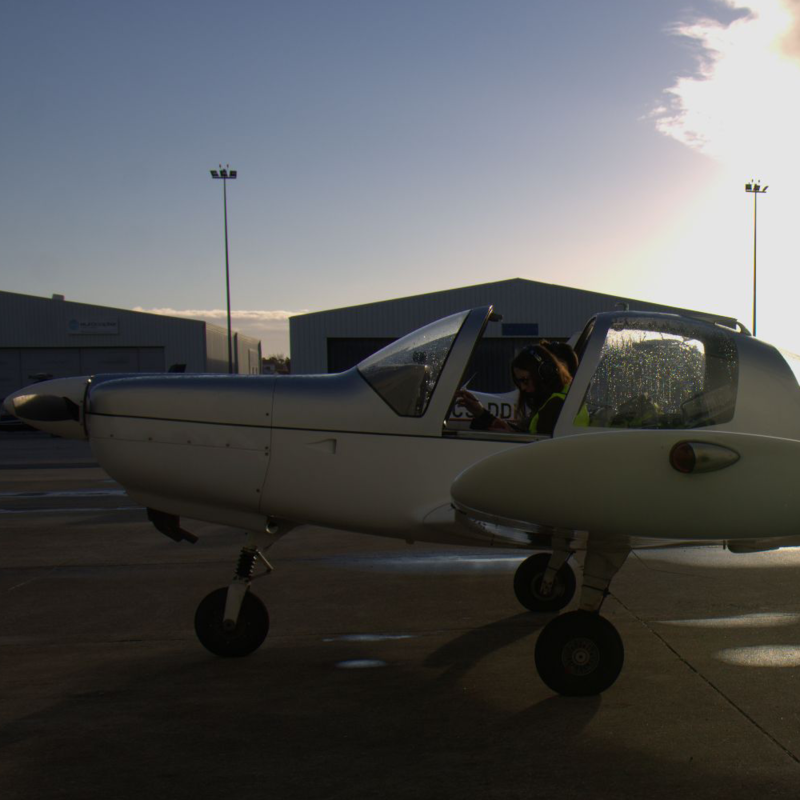 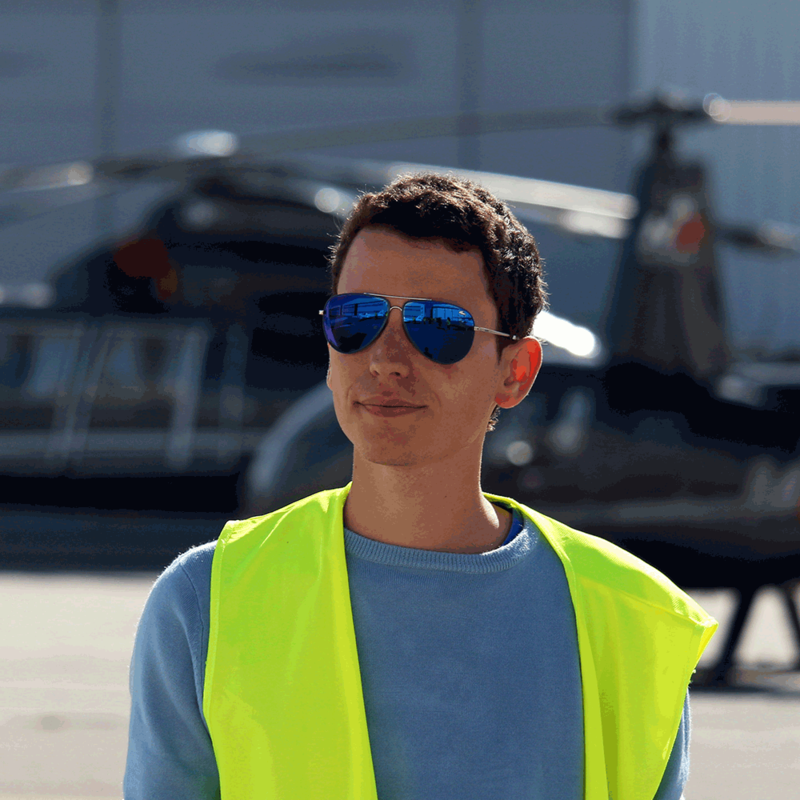 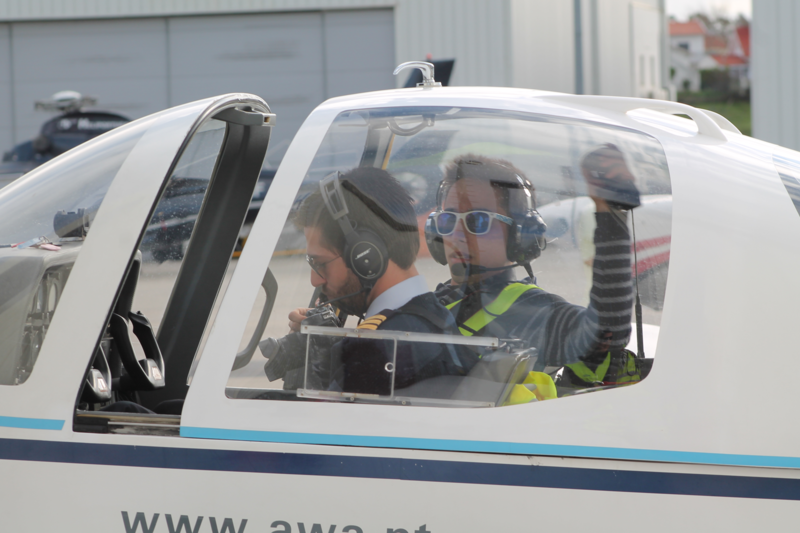 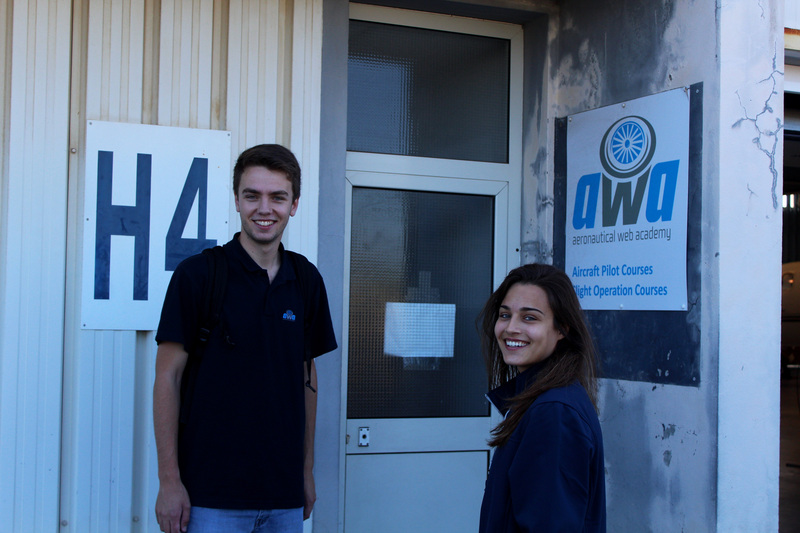 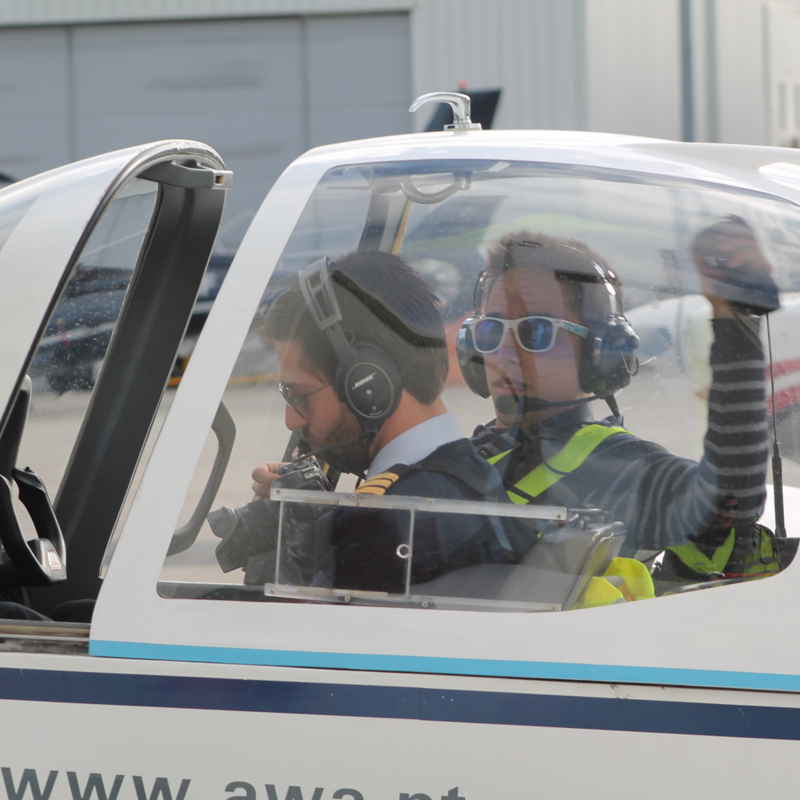 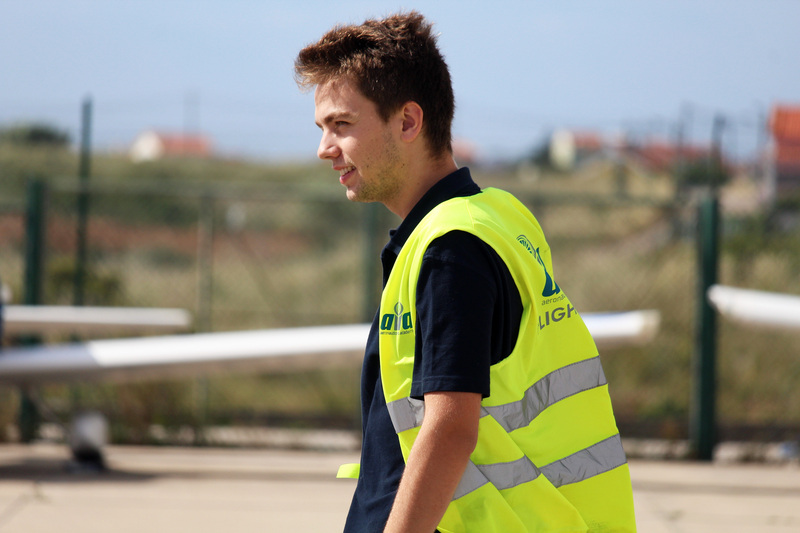 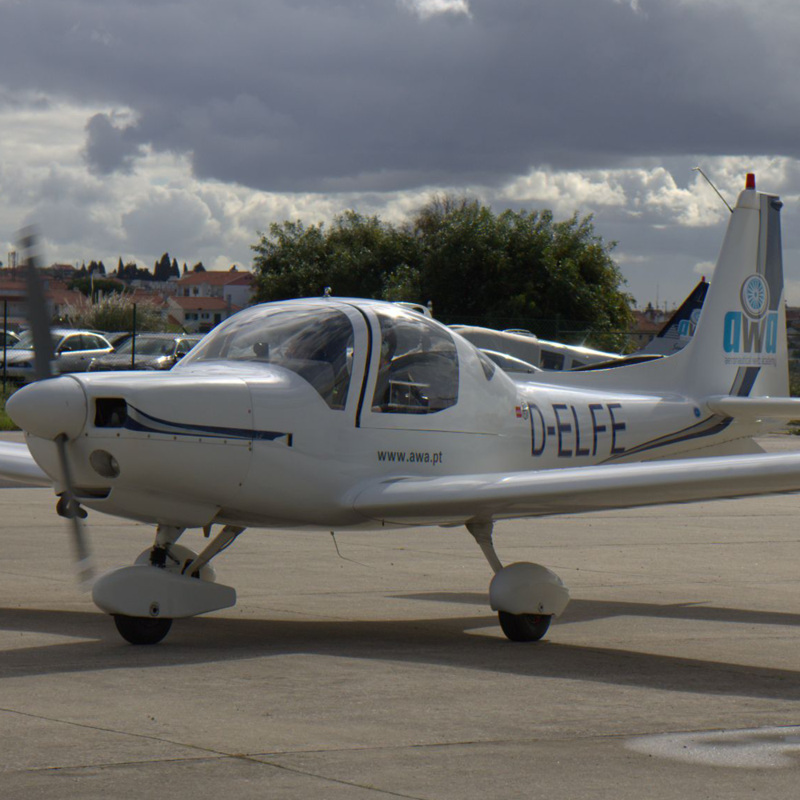 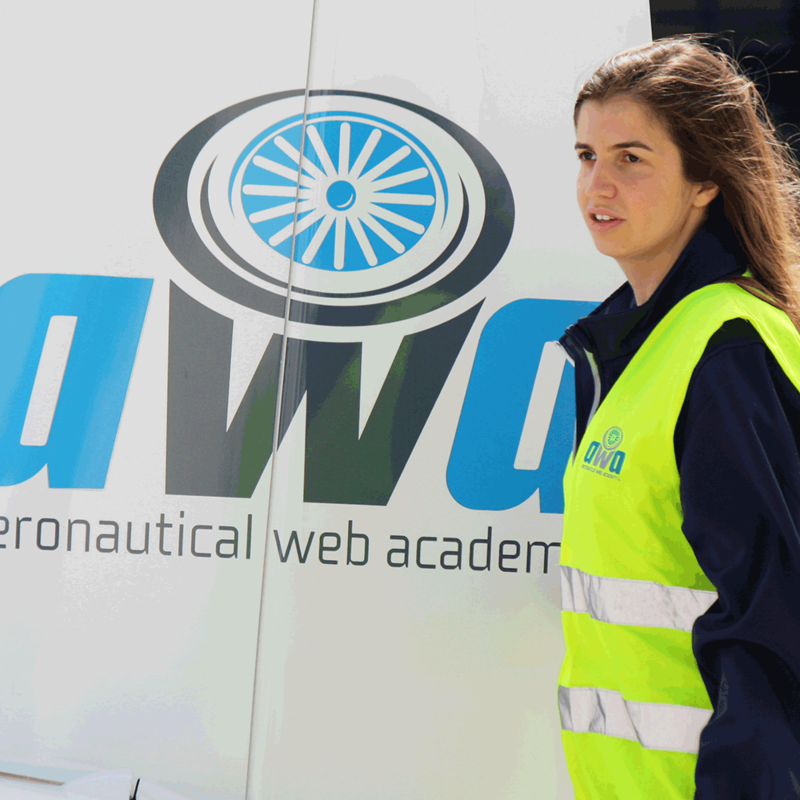 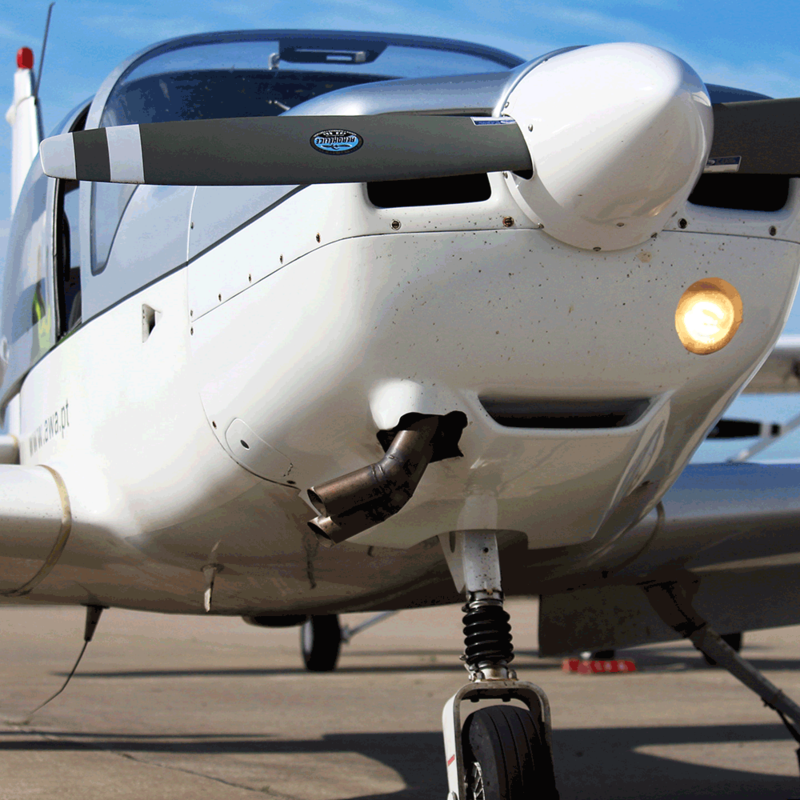 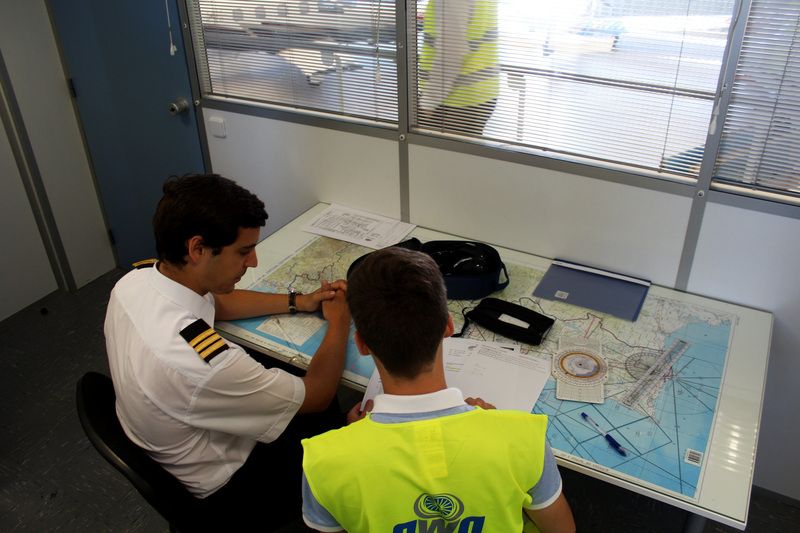 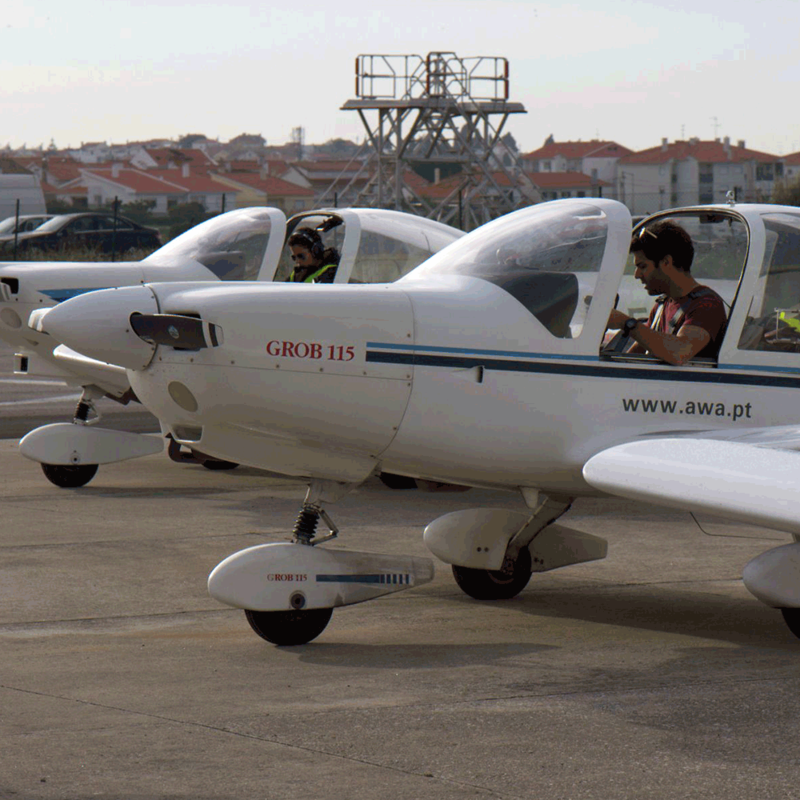 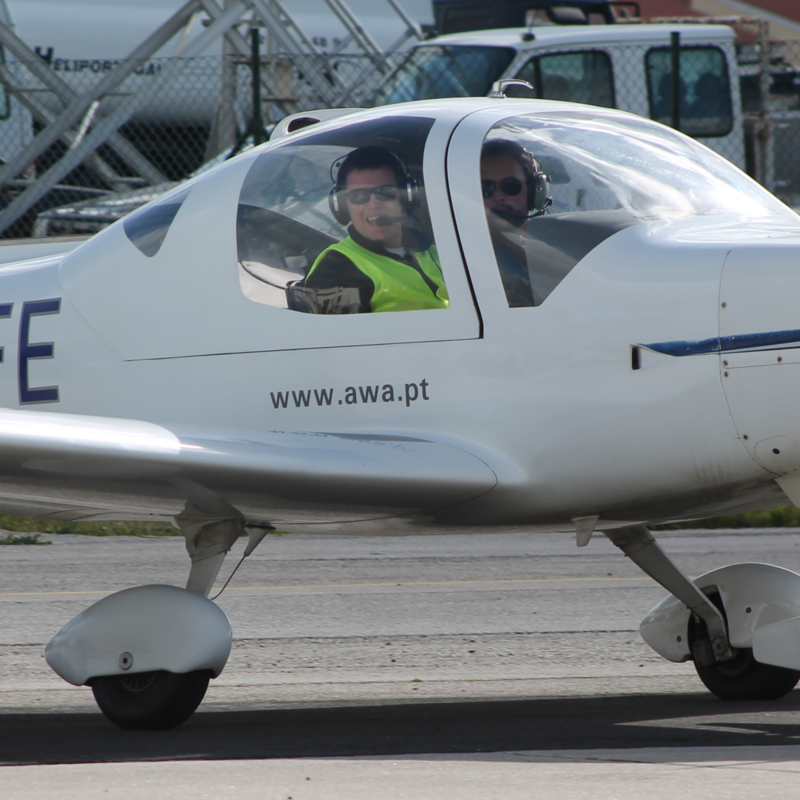 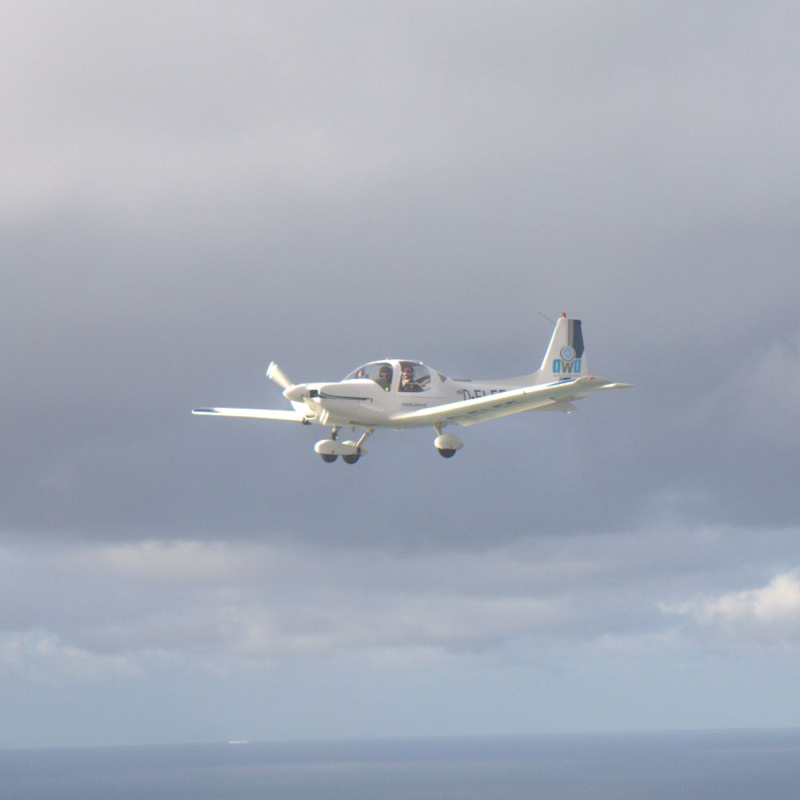 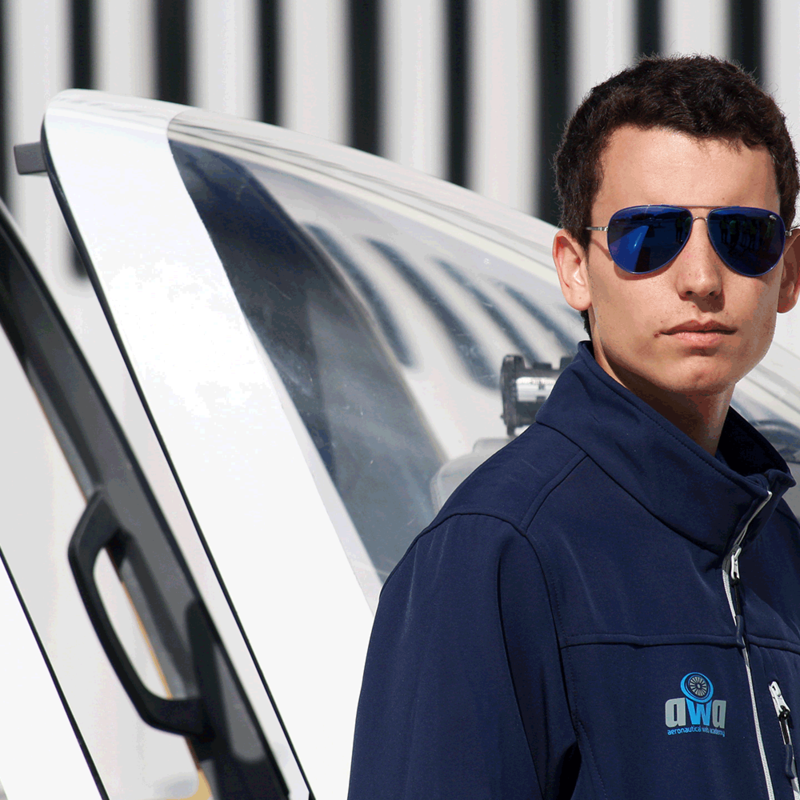 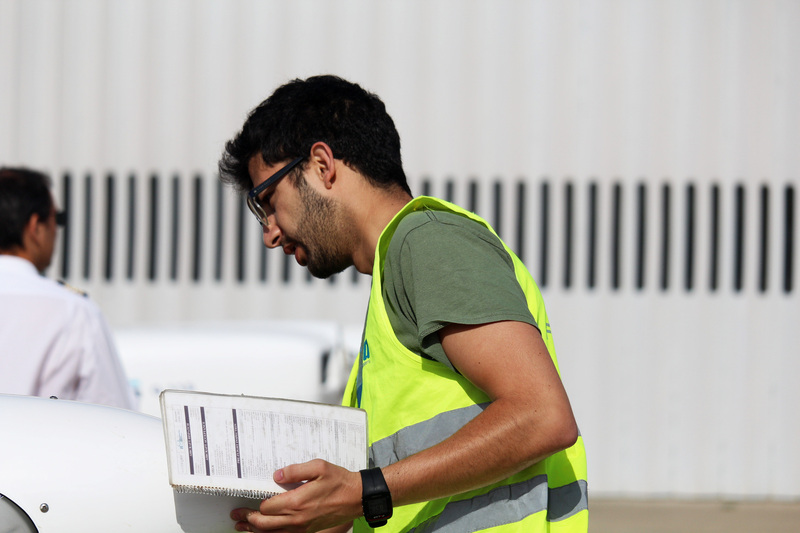 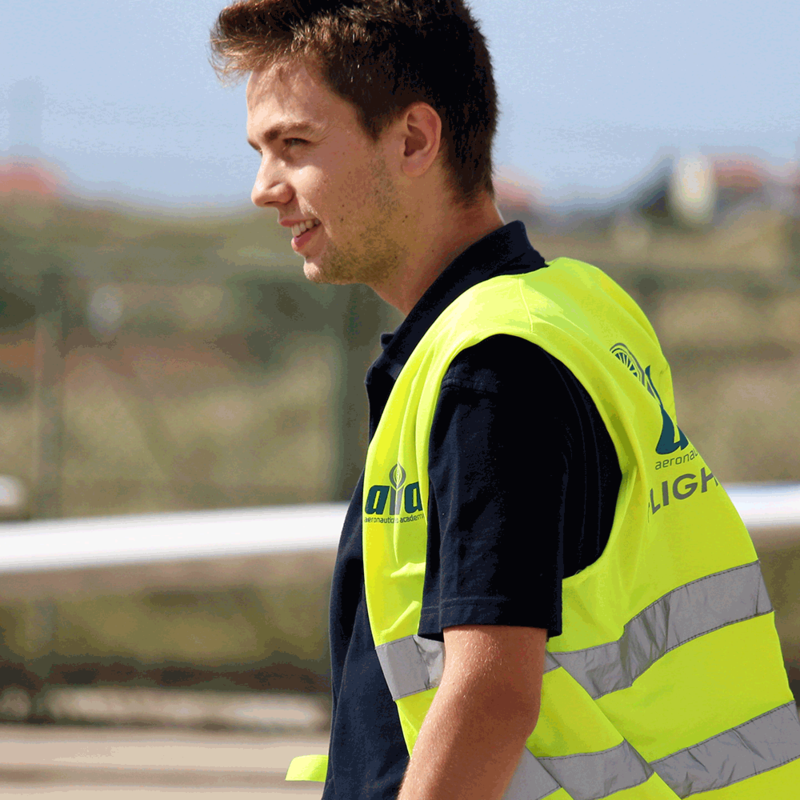 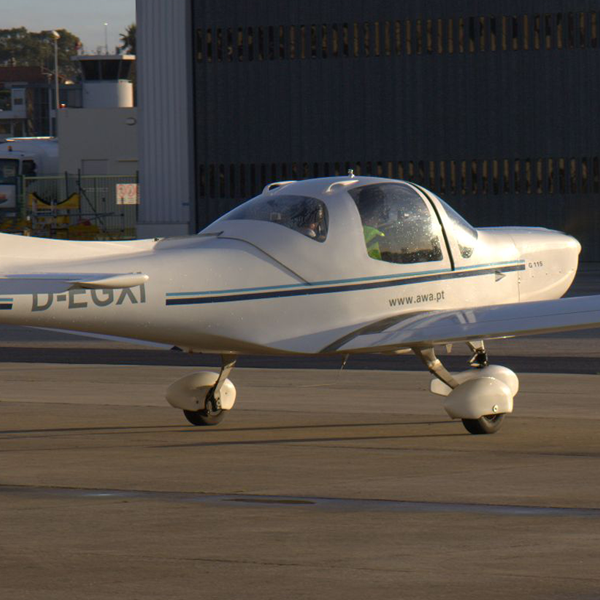 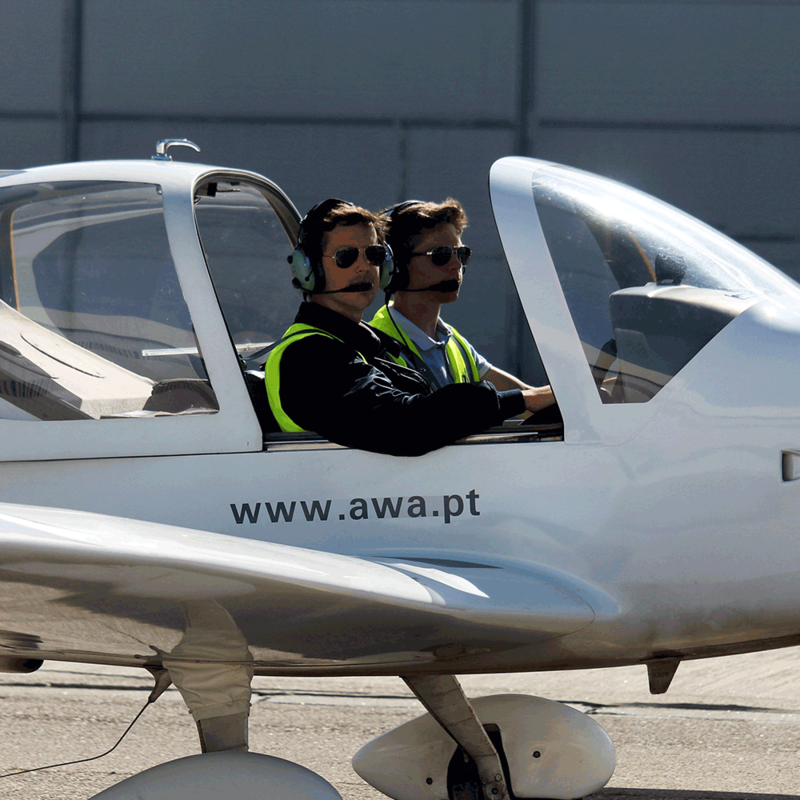 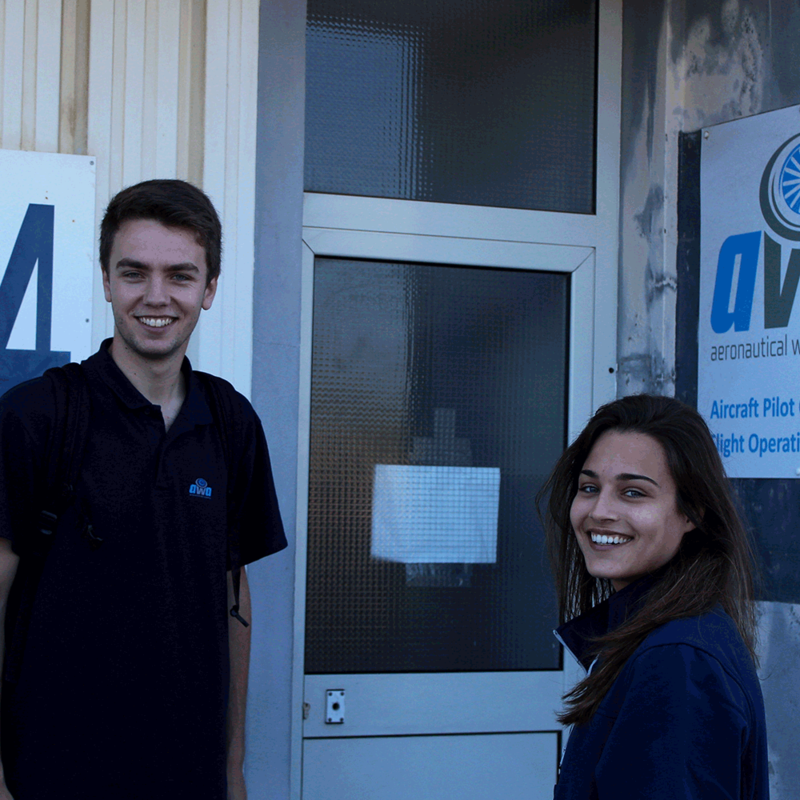 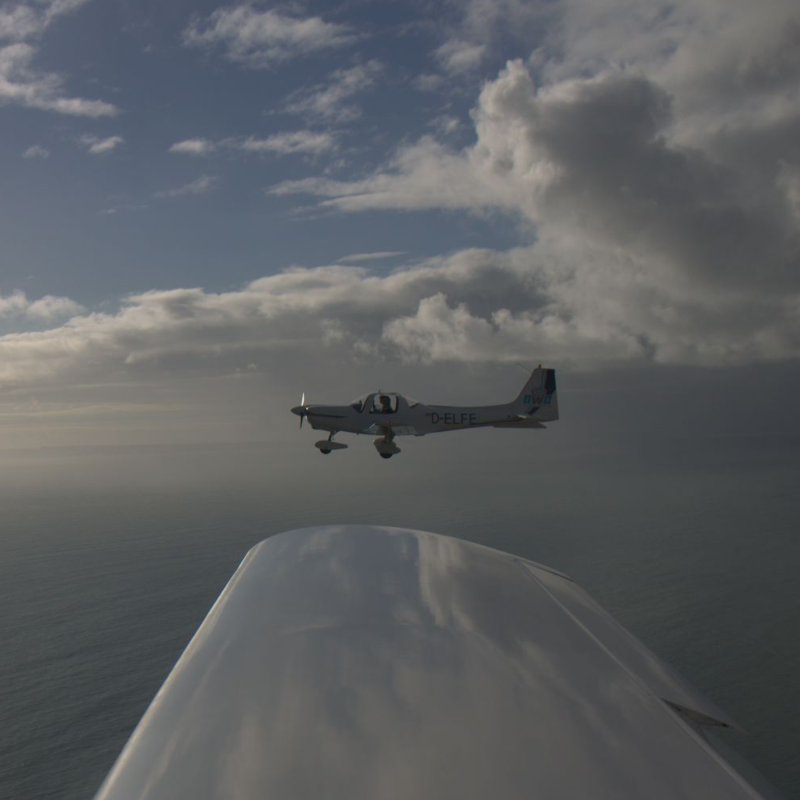 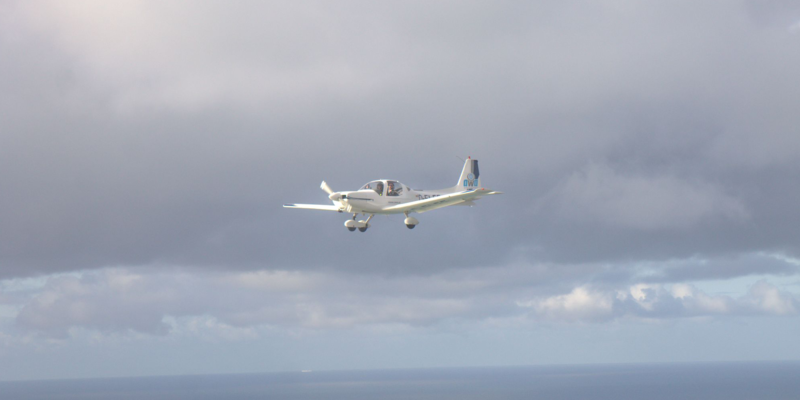 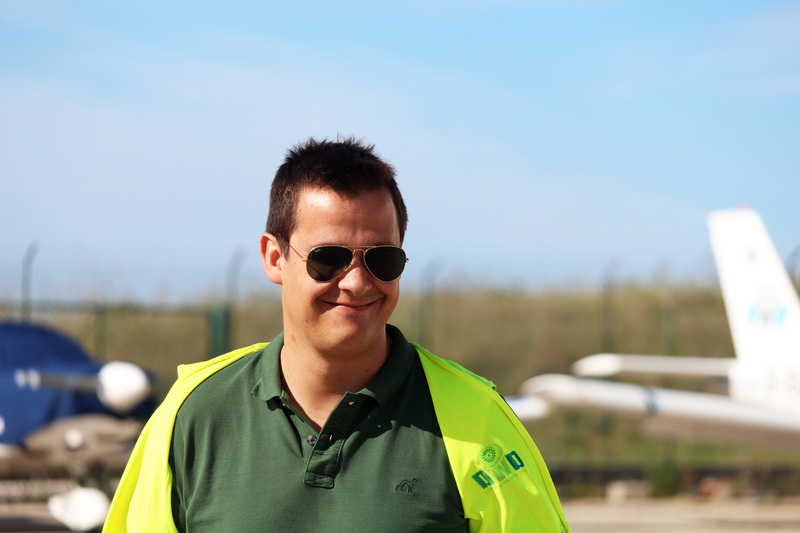 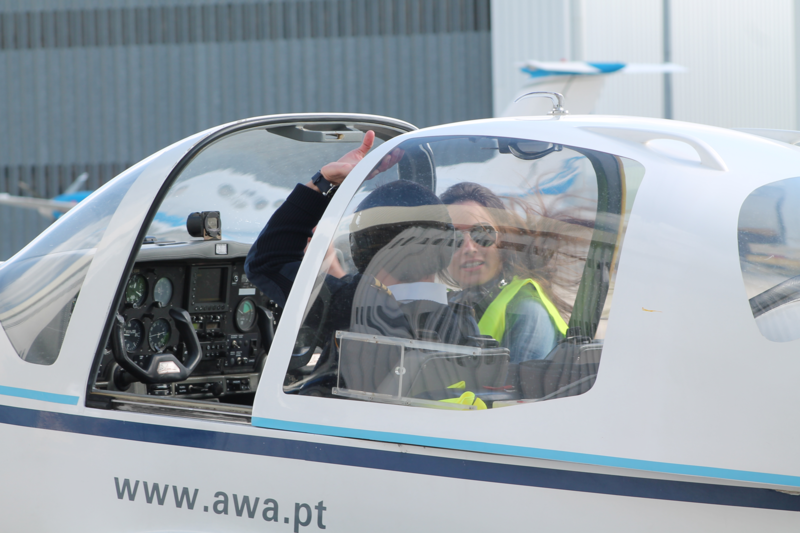 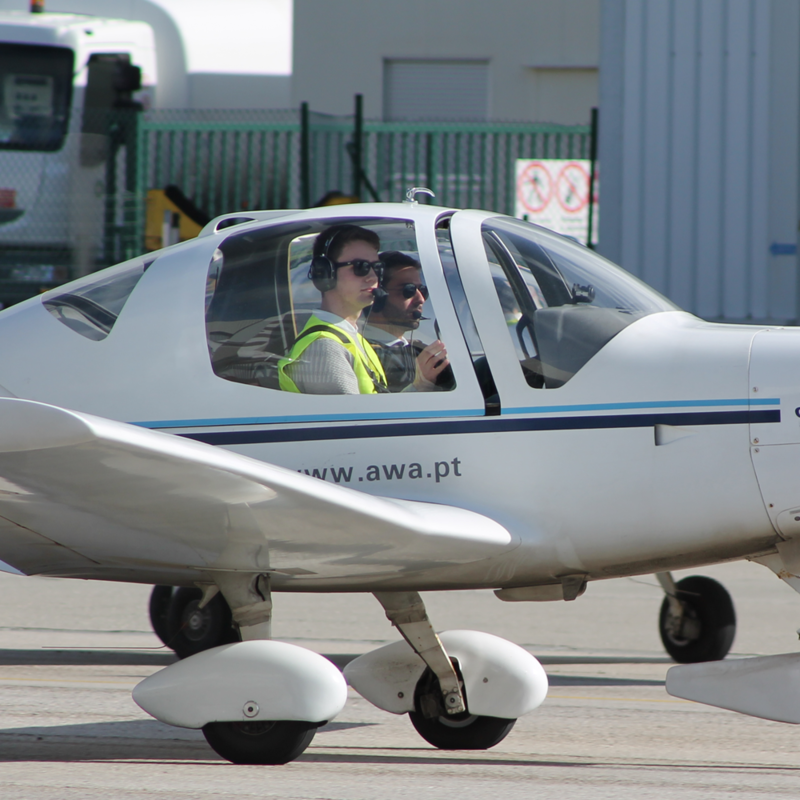 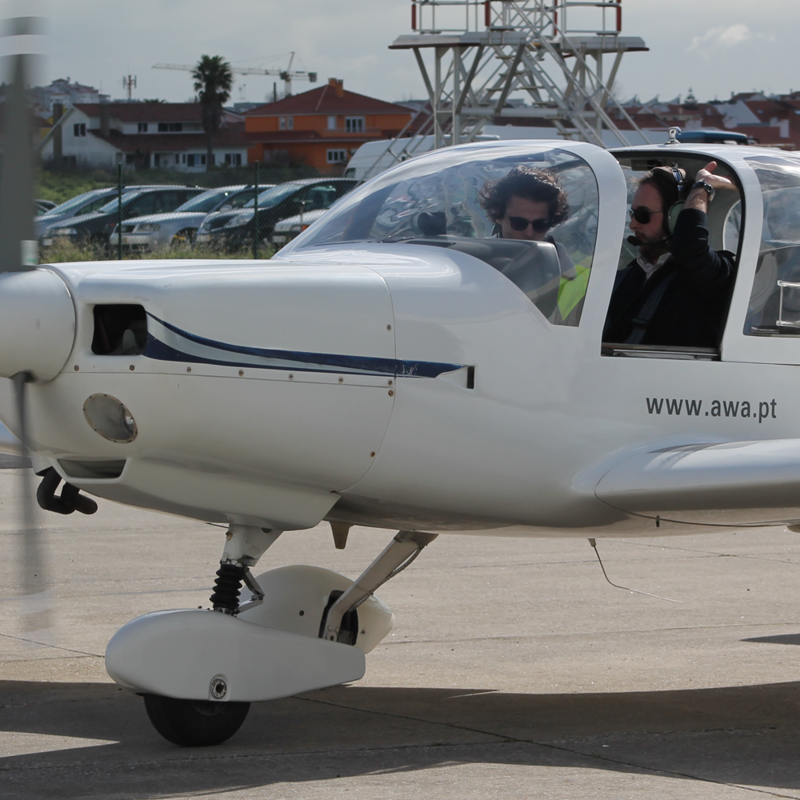 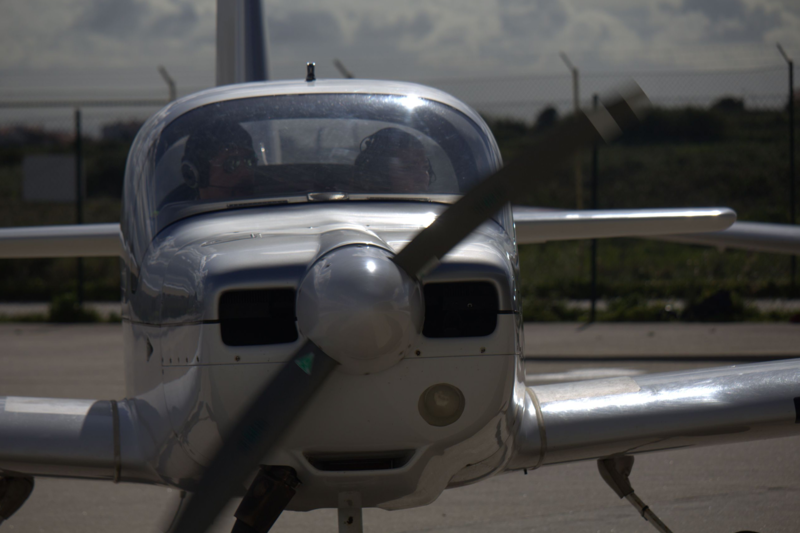 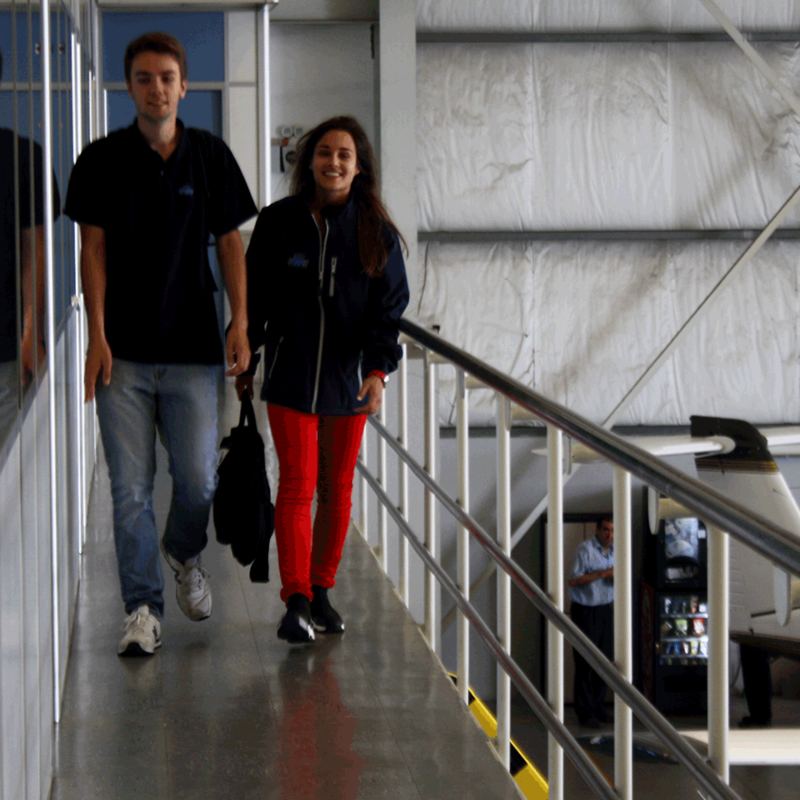 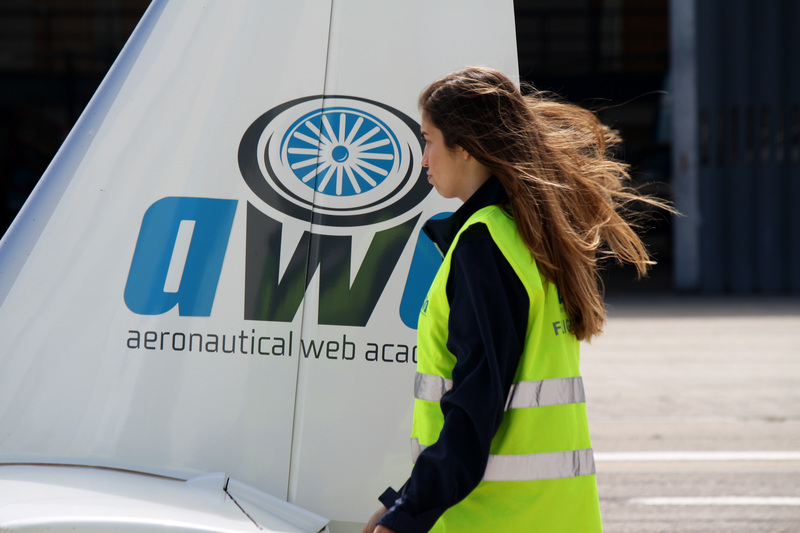 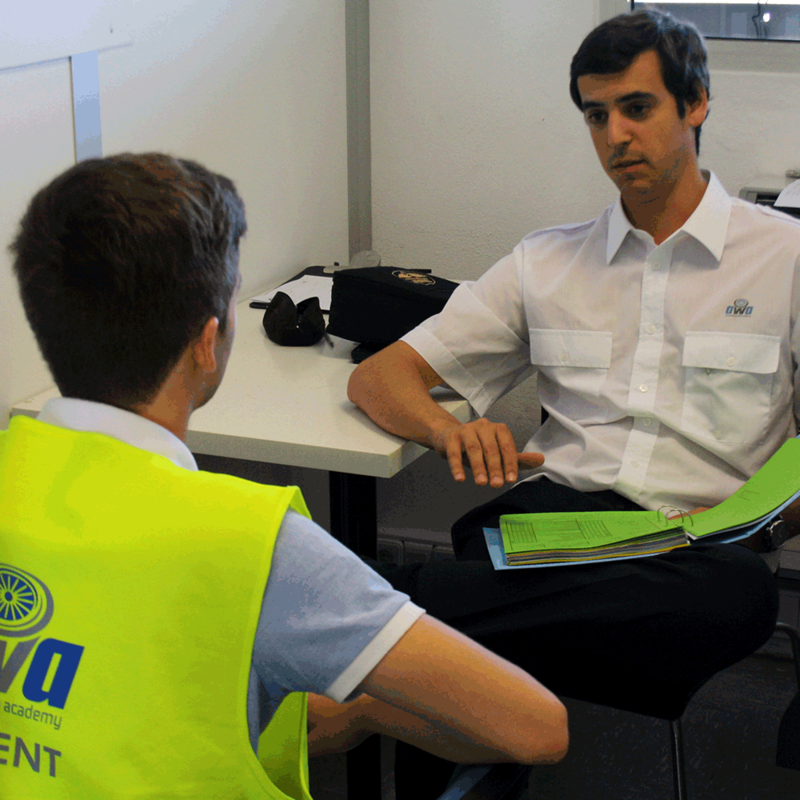 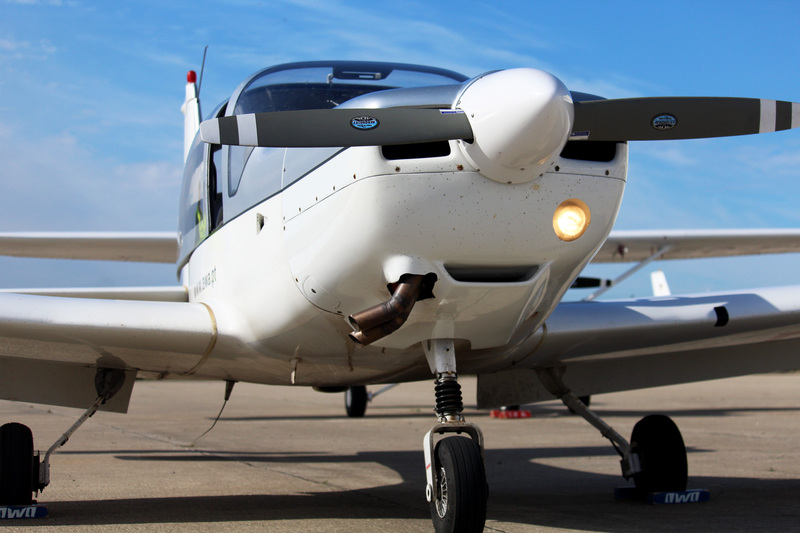 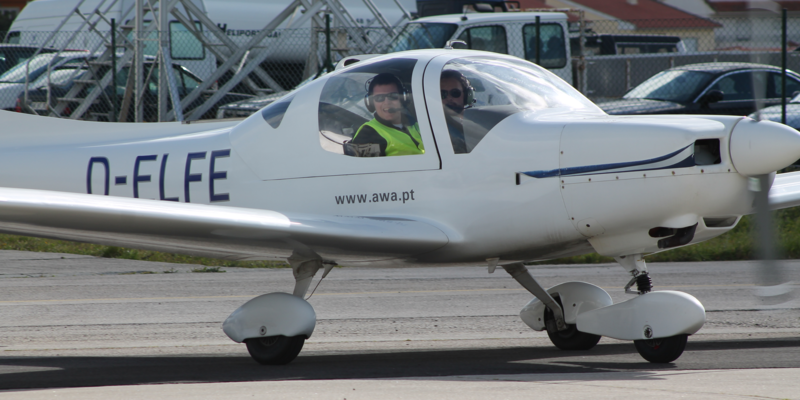 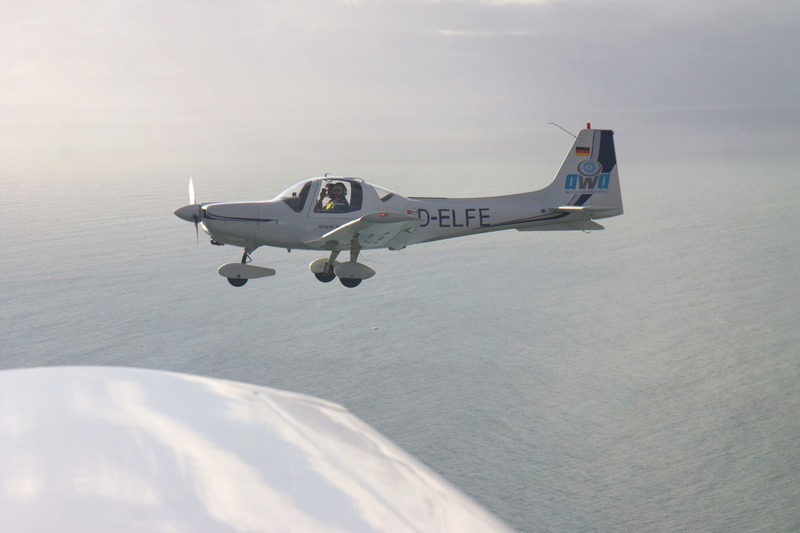 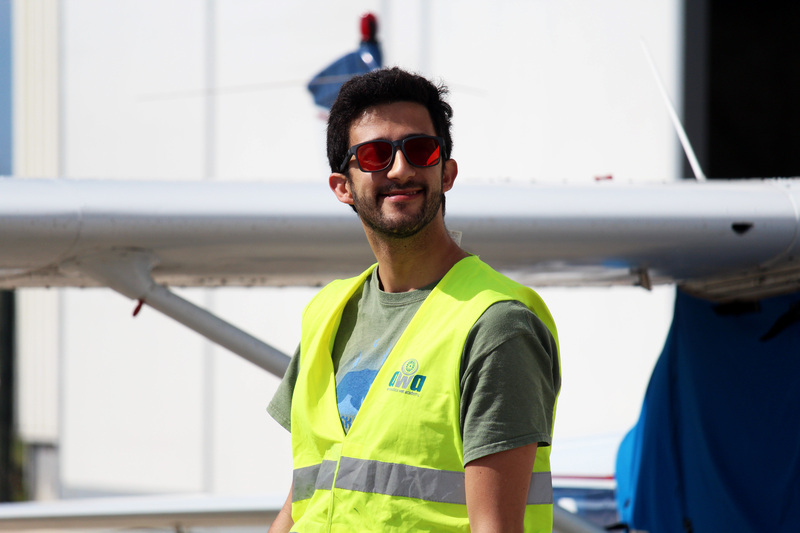 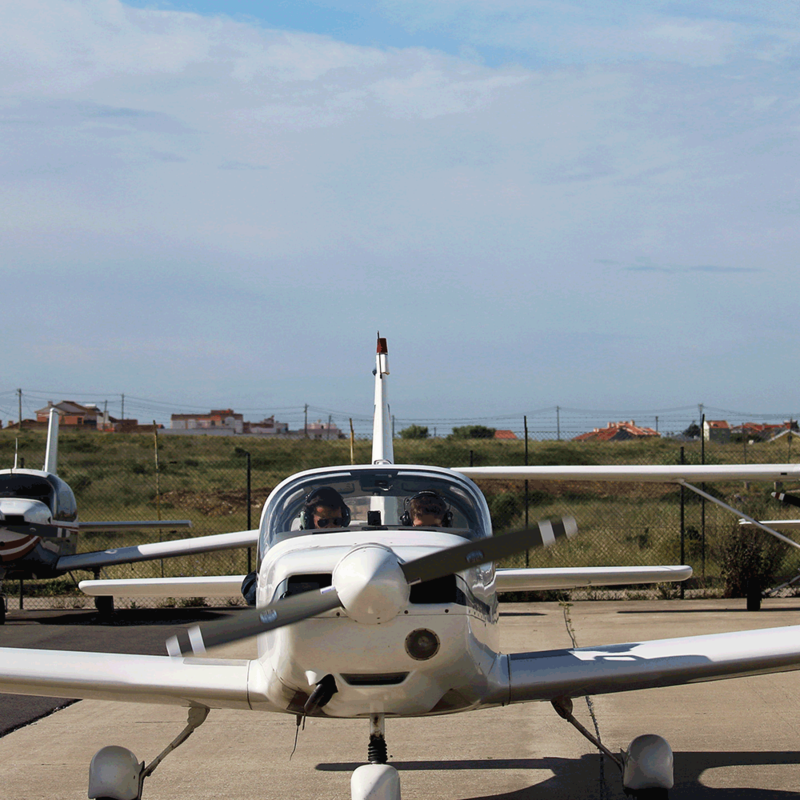 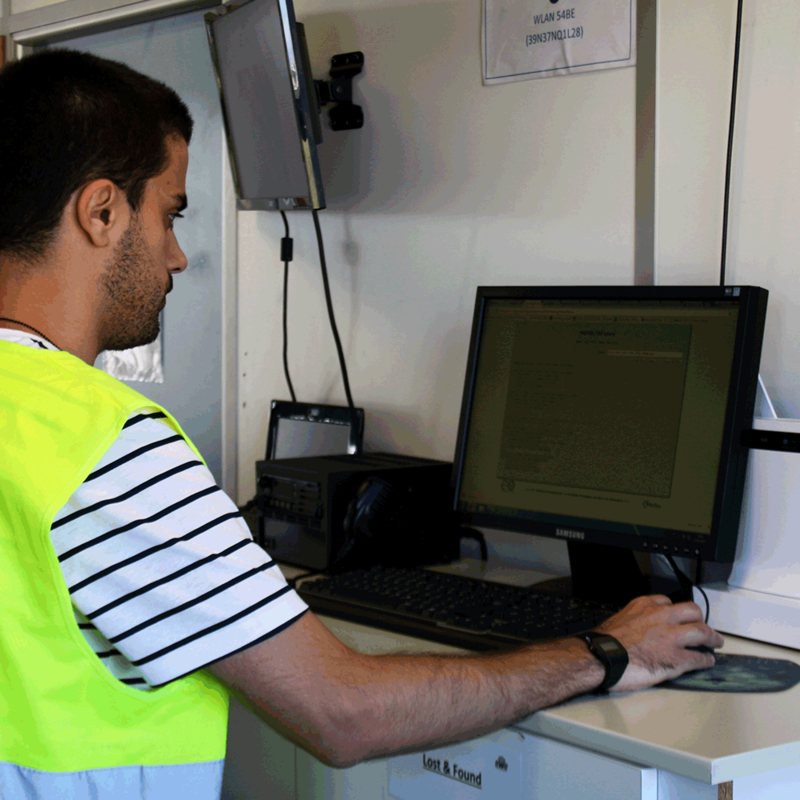 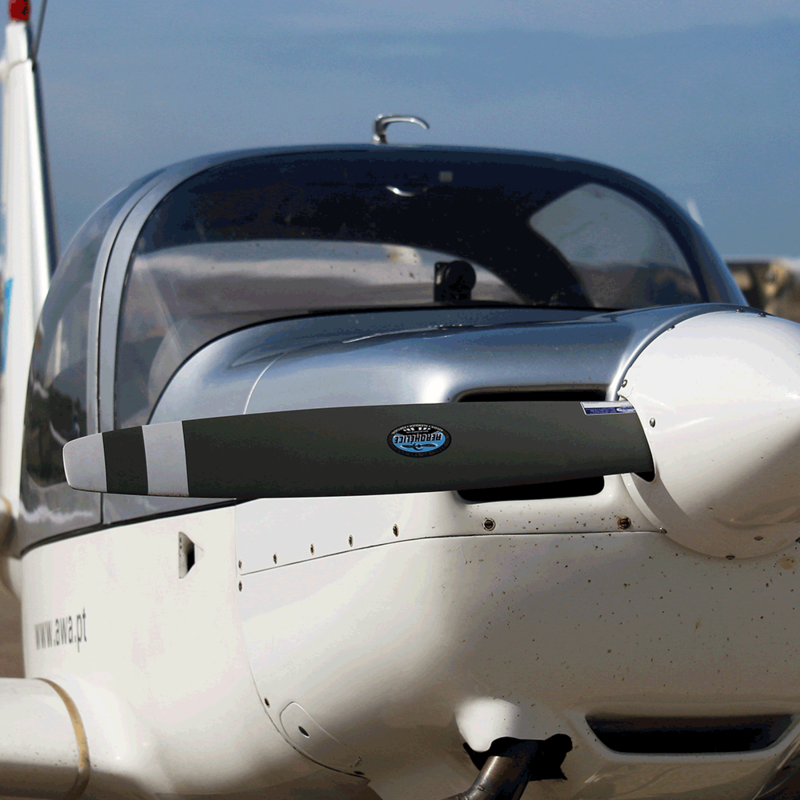 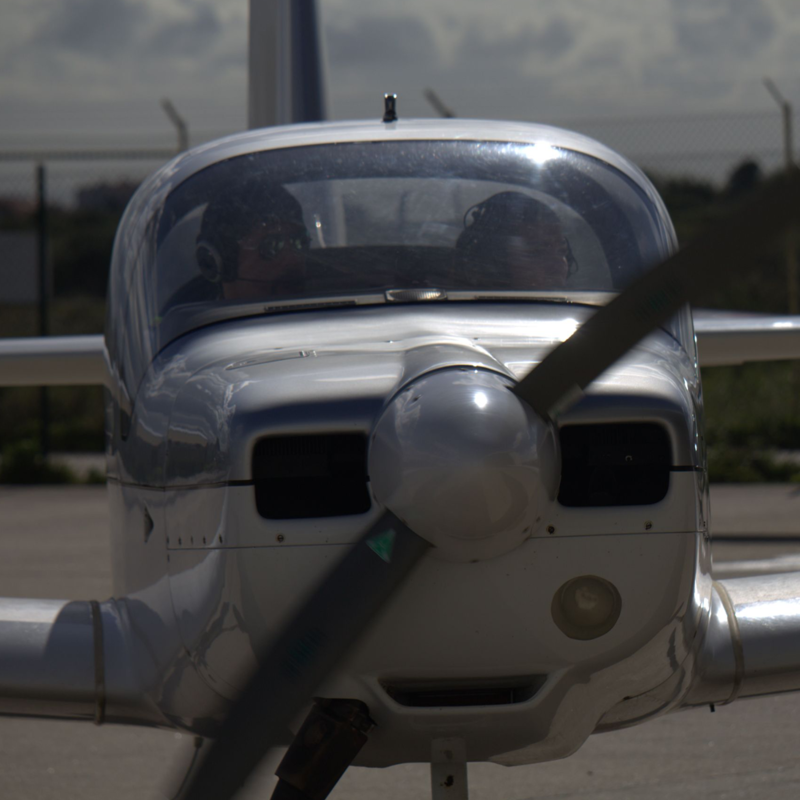 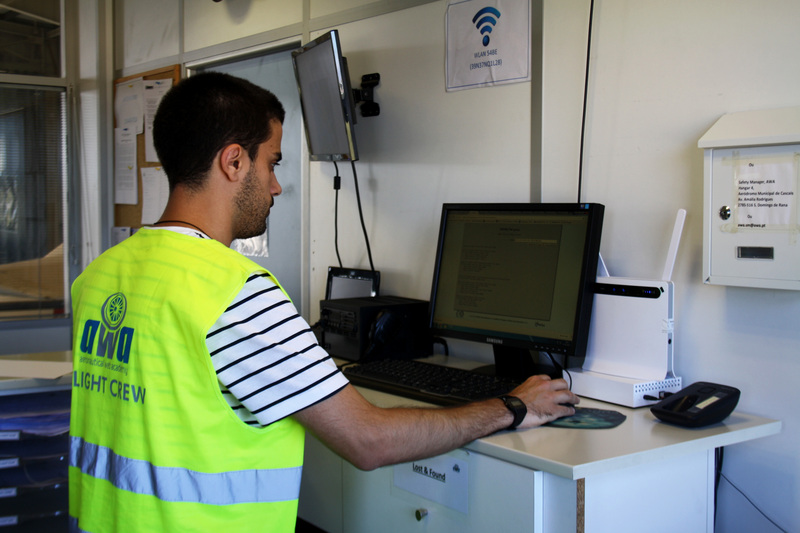 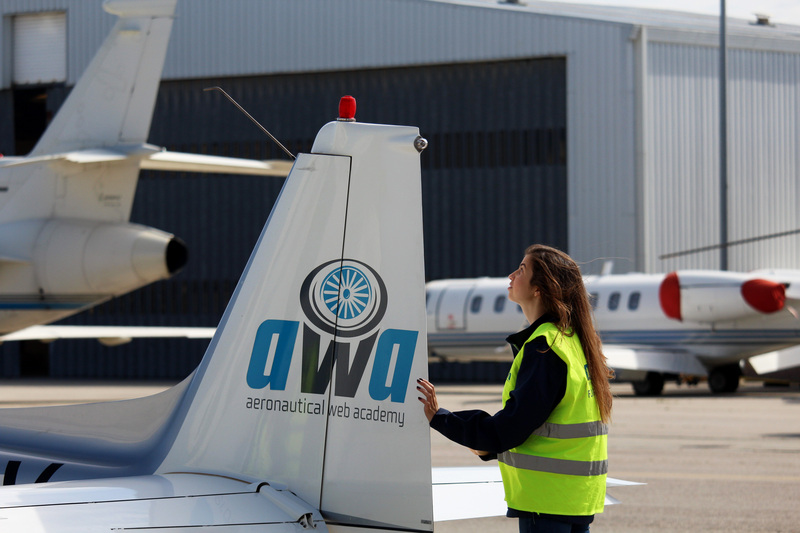 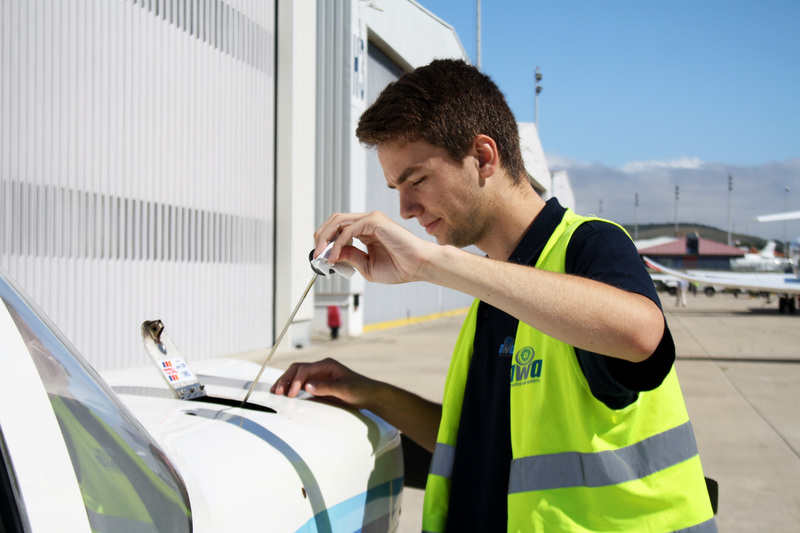 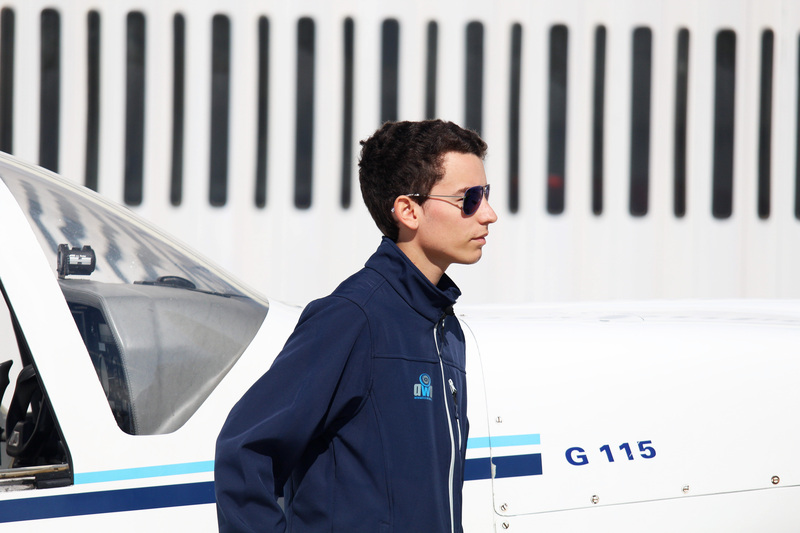 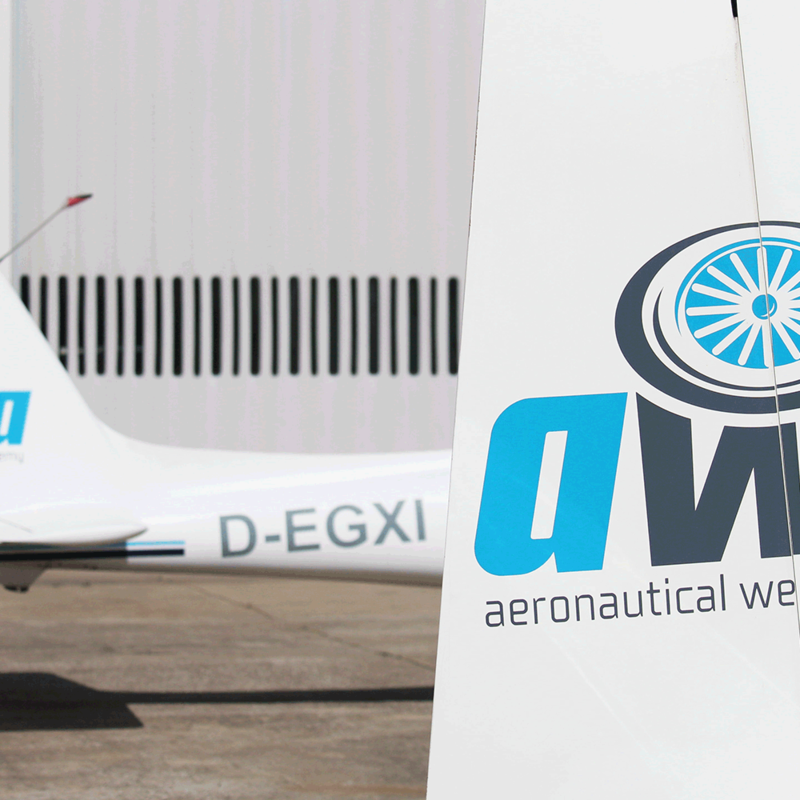 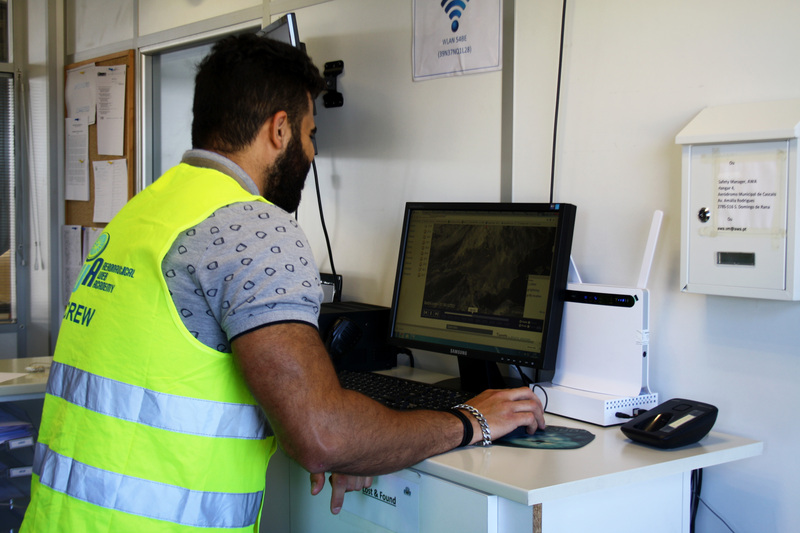 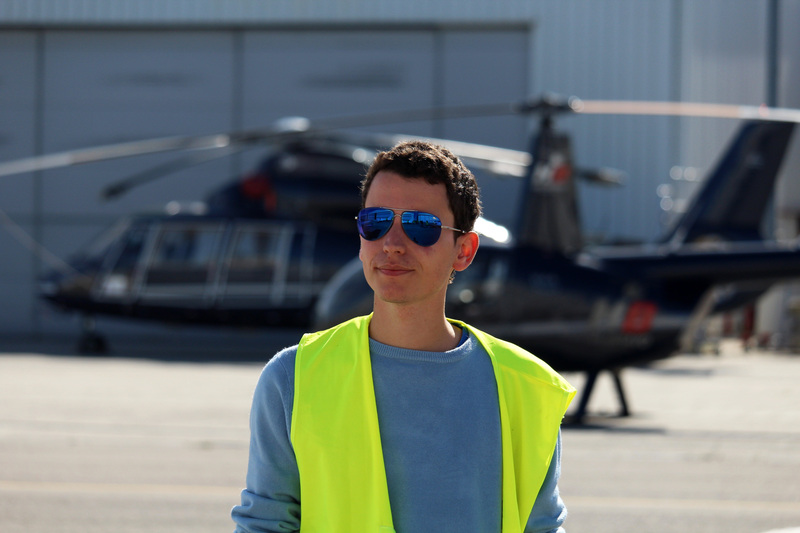 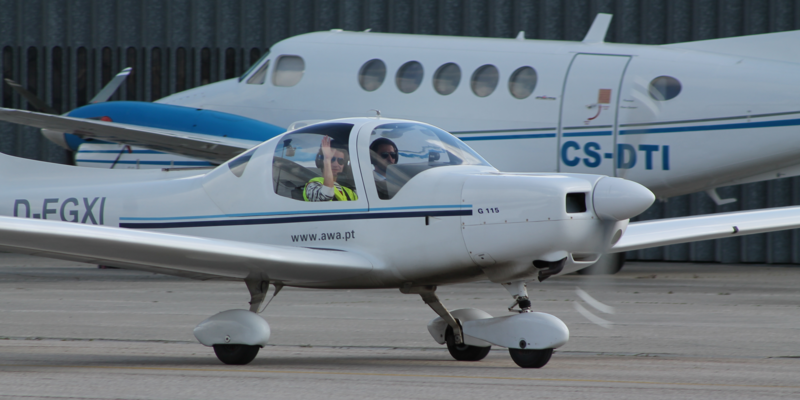 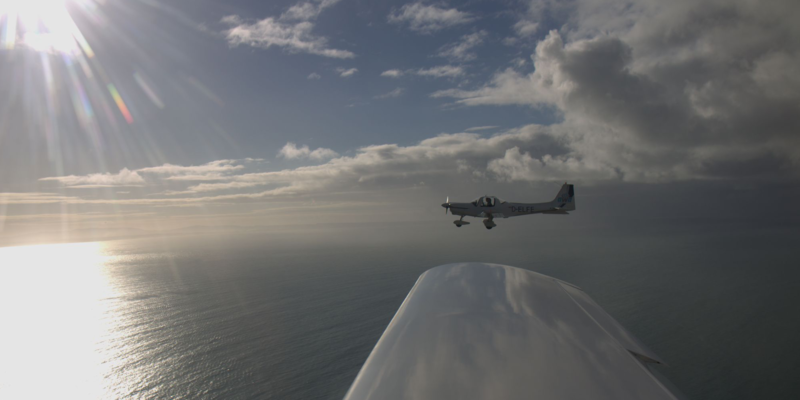 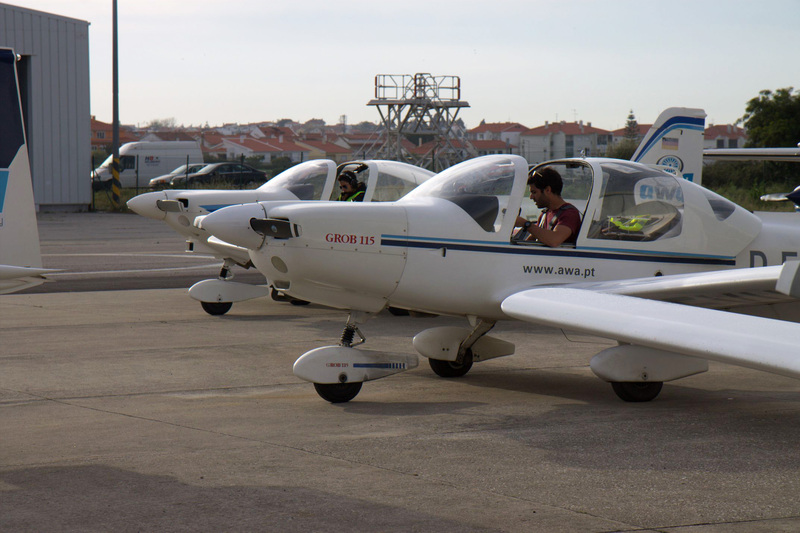 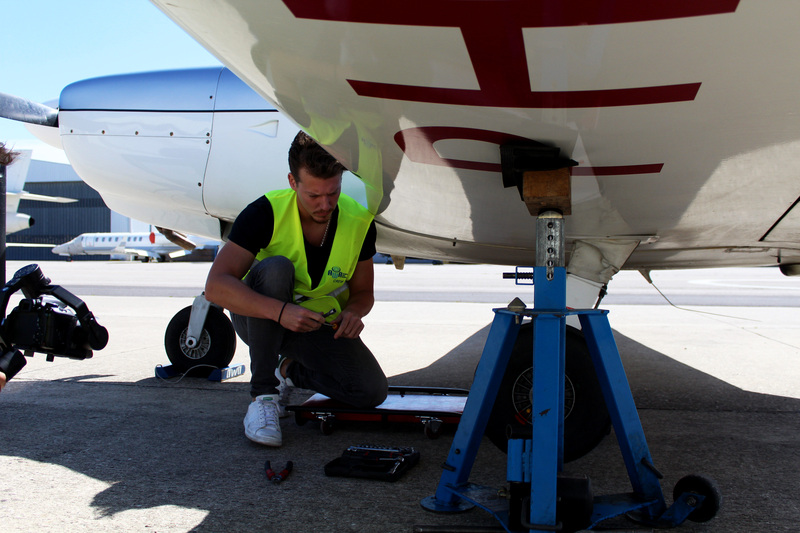 AWA works with their own funds, on facilities suitable for training, with an organic aircraft fleet operating from operations headquarters, placed in the Cascais Aerodrome. 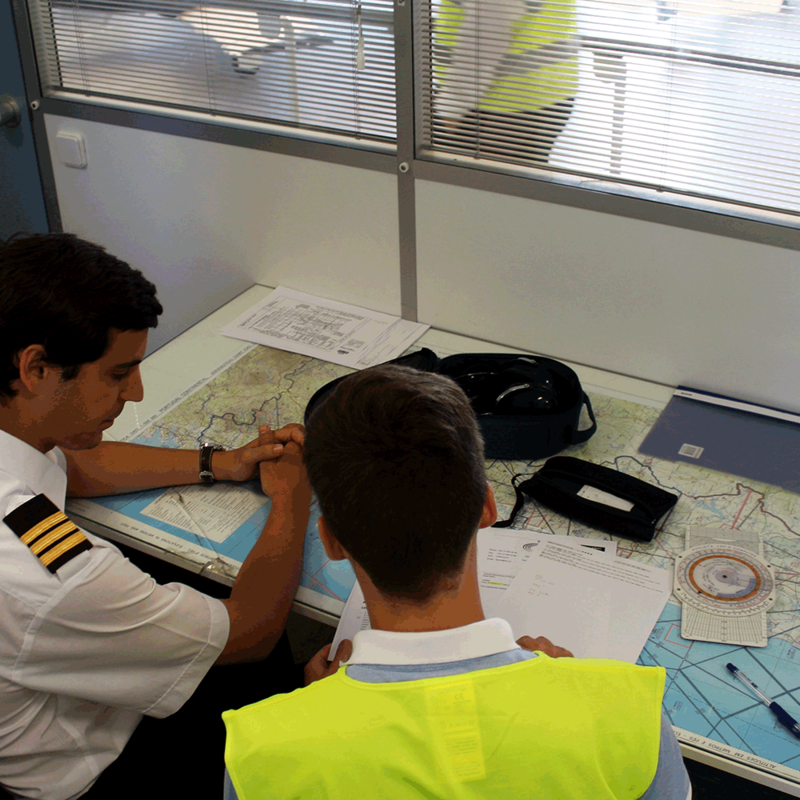 The courses are suitable due to the theoretical and practical subjects and match the job market requirements, always according to the training program approved by ANAC and considering the National and International legislation, highlighting the ones emanated by the International Civil Aviation Organization (ICAO), and the European Aviation Safety Agency (EASA). 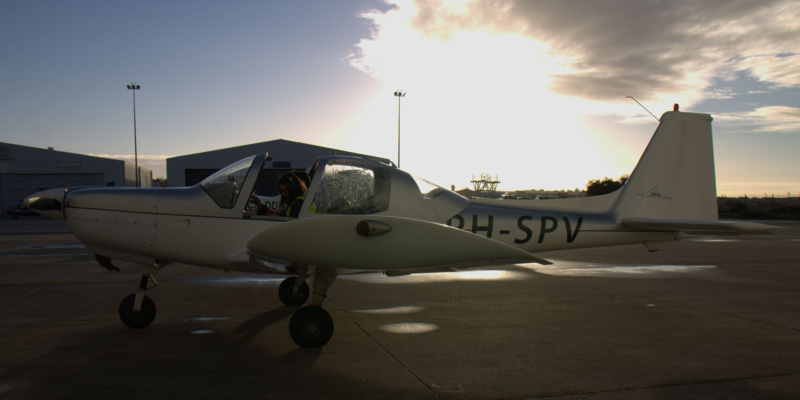 Doesn’t promise what can not fulfill. 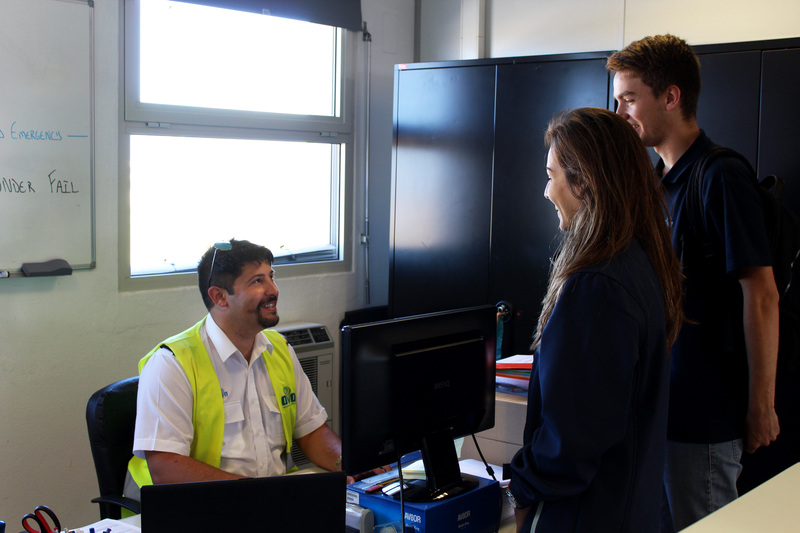 Establishes a strong connection with students, treats them by their name. 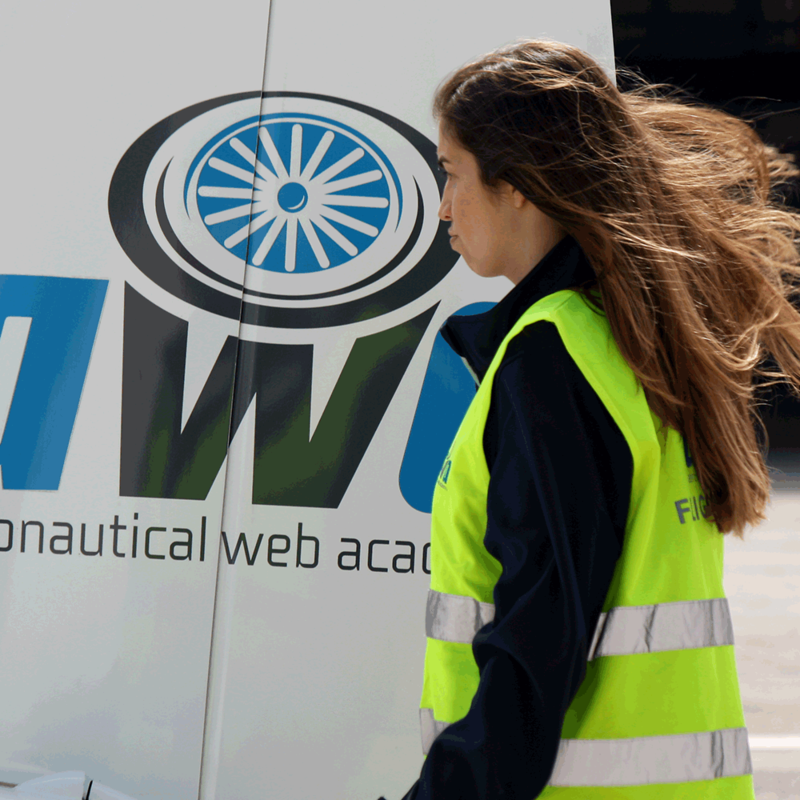 Doesn’t accept students over capacity. 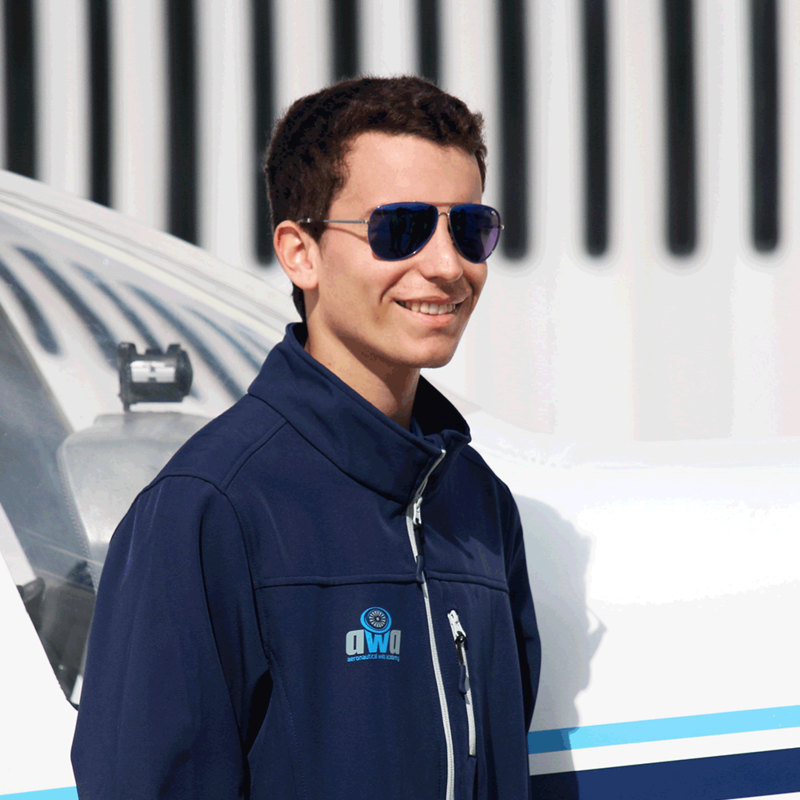 Never schedule flights without aircraft / instructor available. 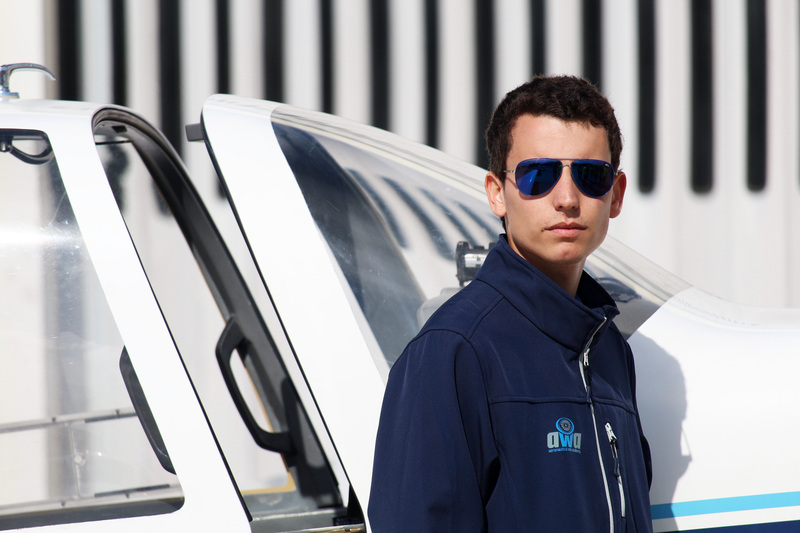 Do not hide mistakes. 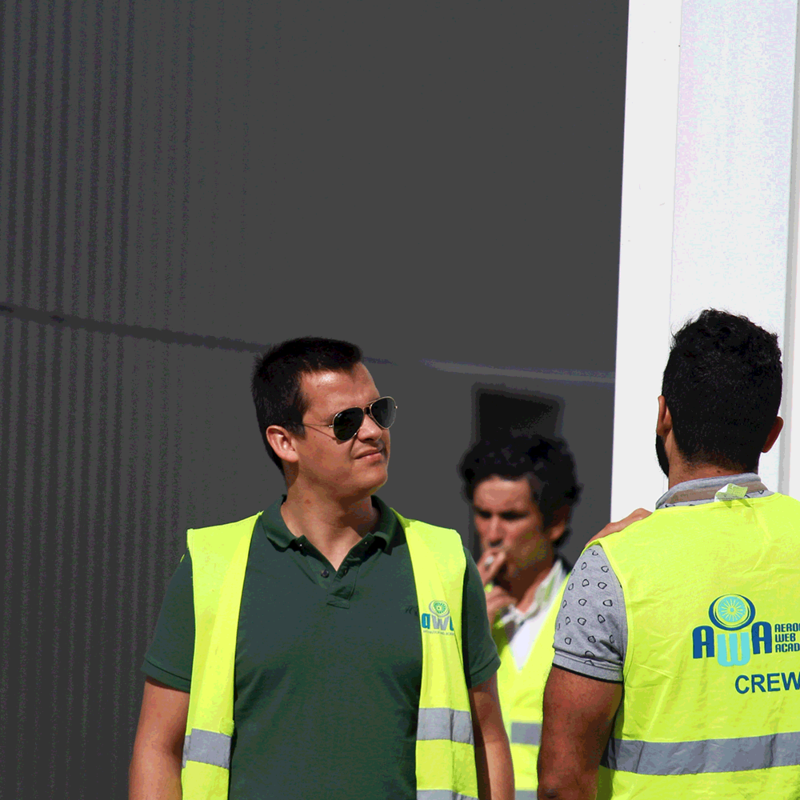 We share them in order to avoid them next time. 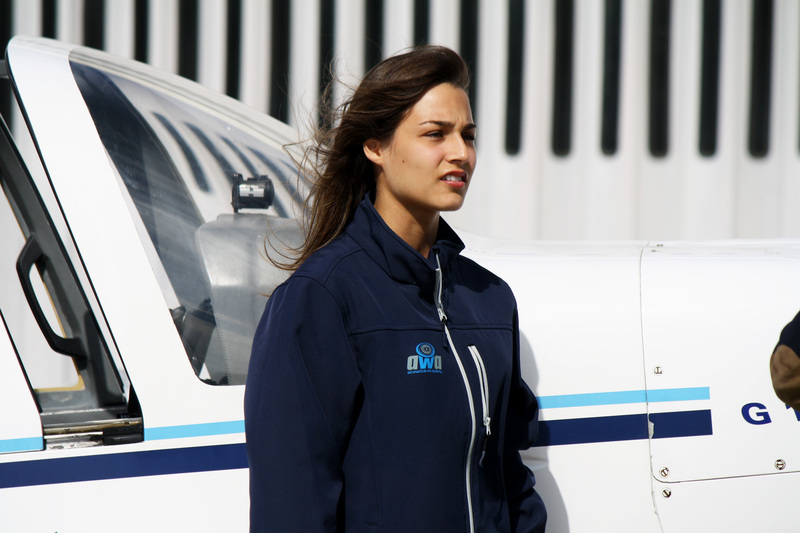 Provides quality training by keeping a strict control of the trainers. 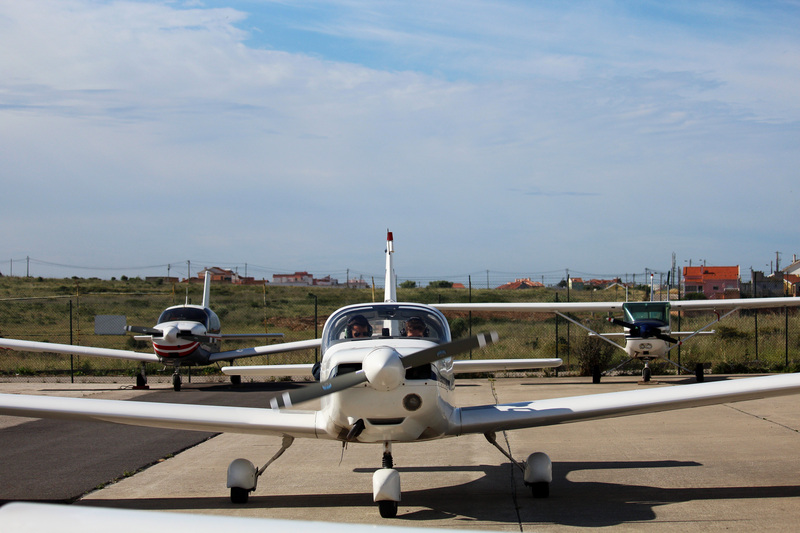 Advocates for an instruction (flight and theoretical) standard. 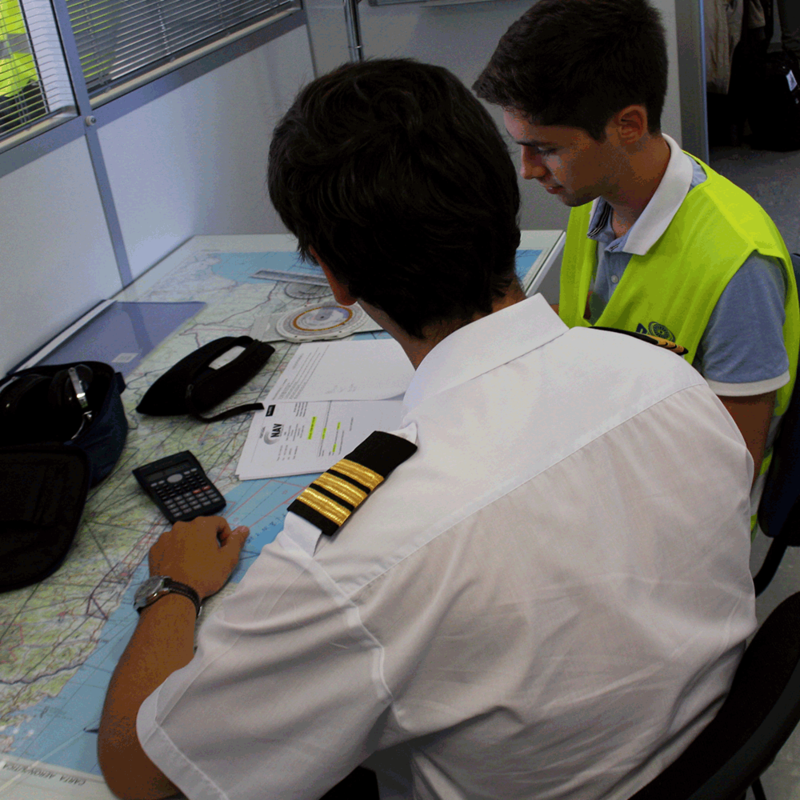 Practice fair and adequate prices to the market situation. 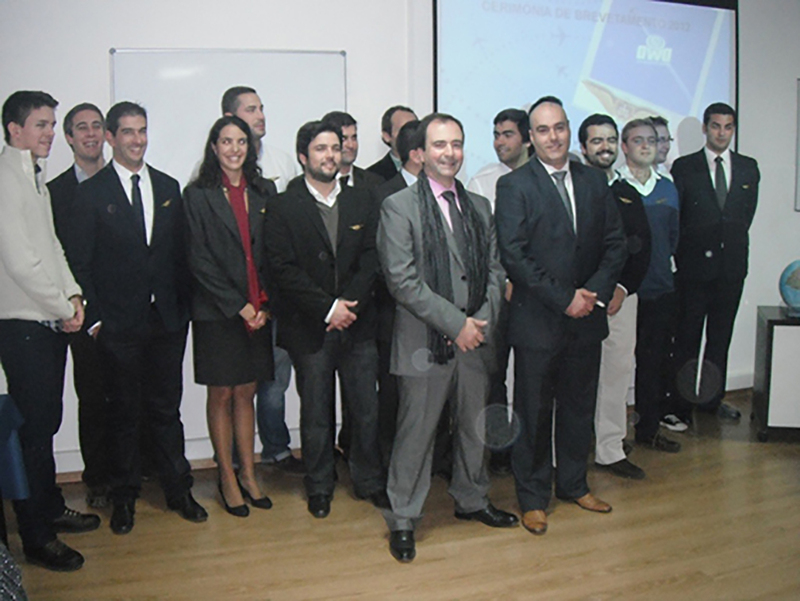 It is inflexible with incompetence at any level of the organizational structure. 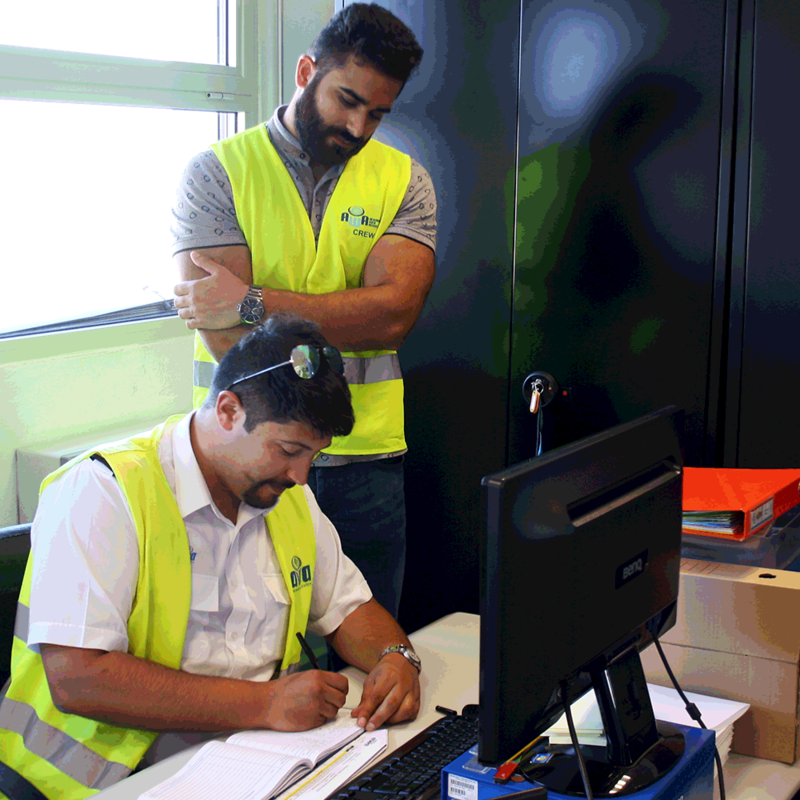 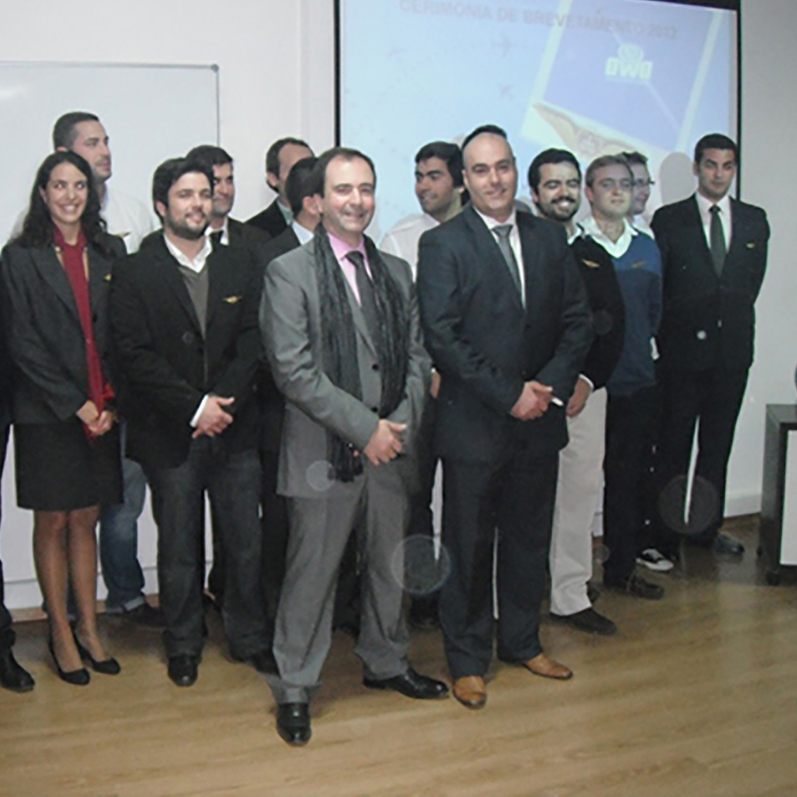 Respects its employees aware of their contribution to the goals. 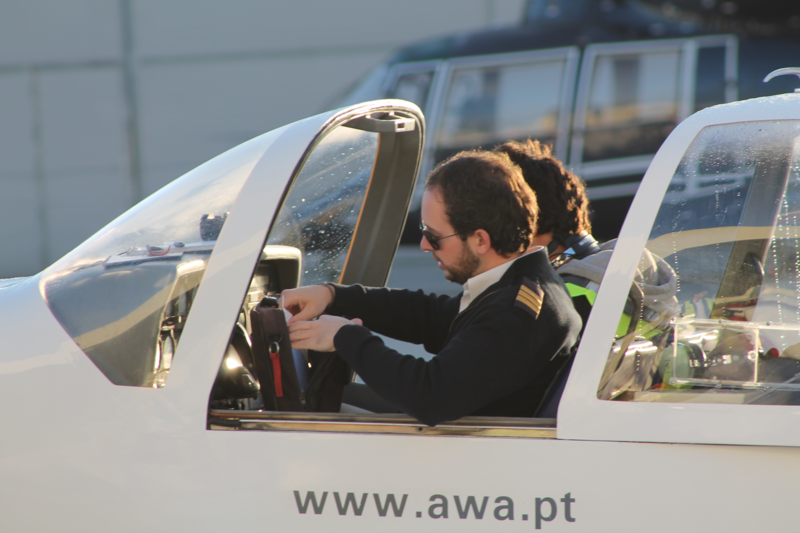 Respect all professions, as essential to flight safety, among others the pilot and flight operations.